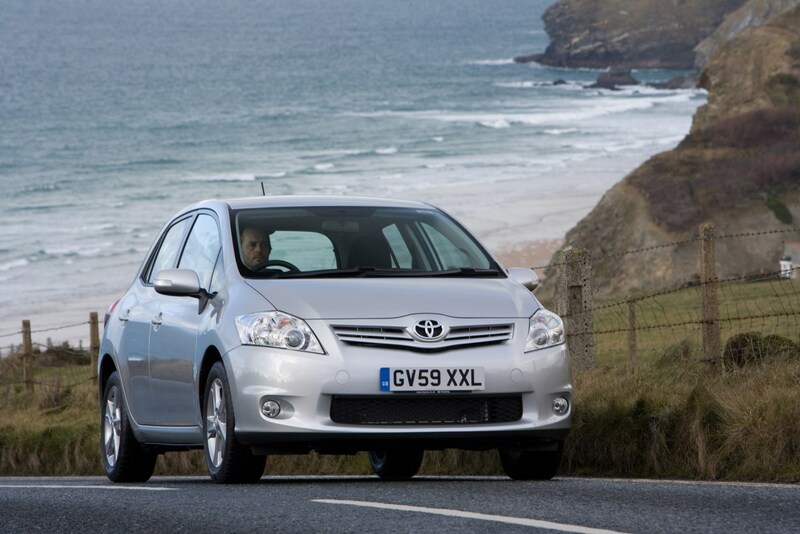 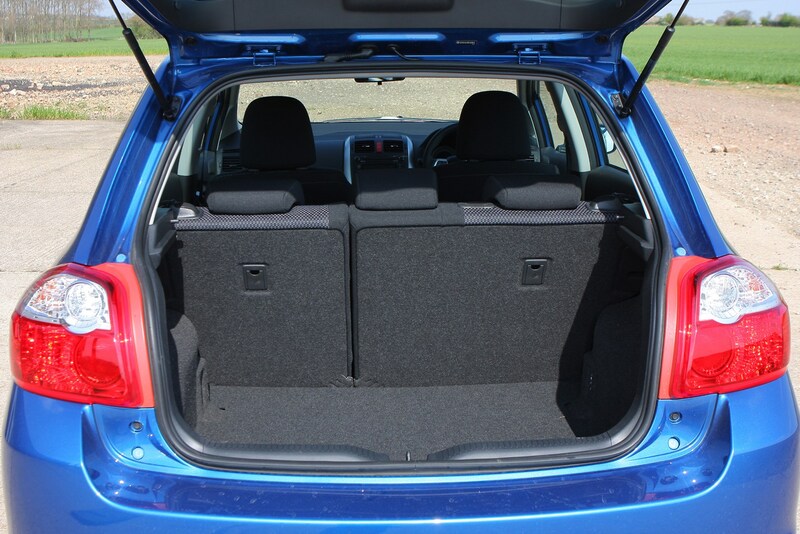 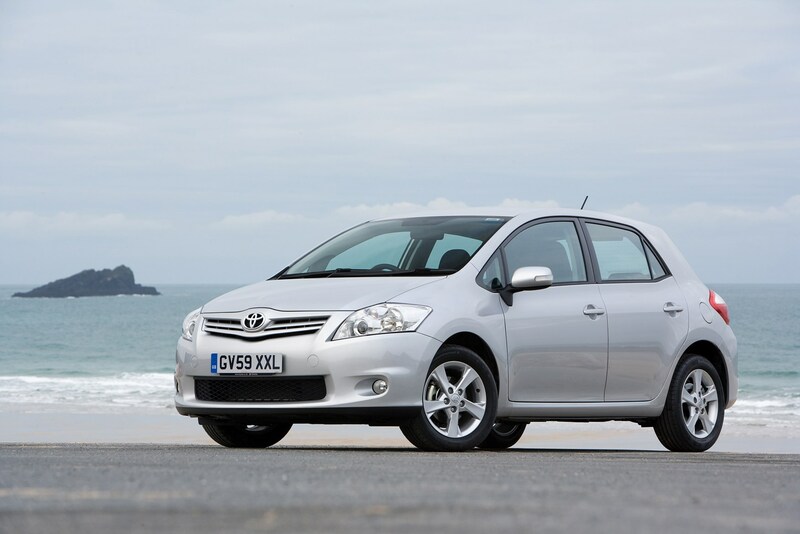 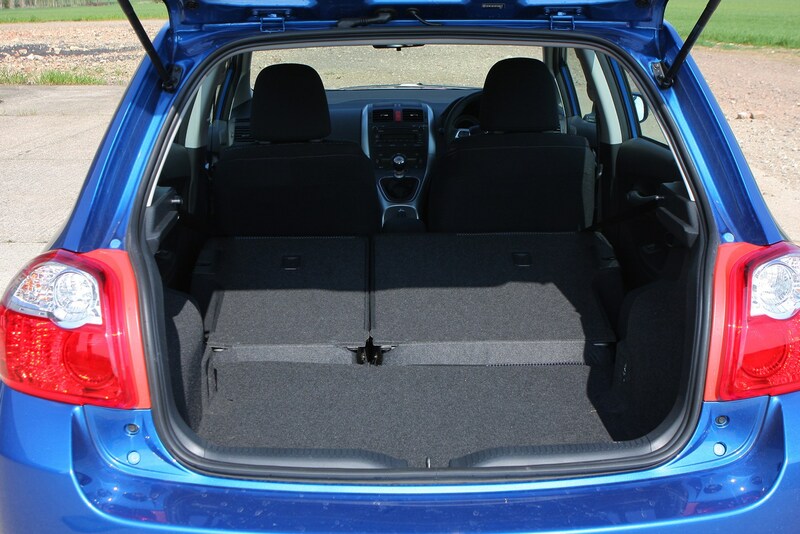 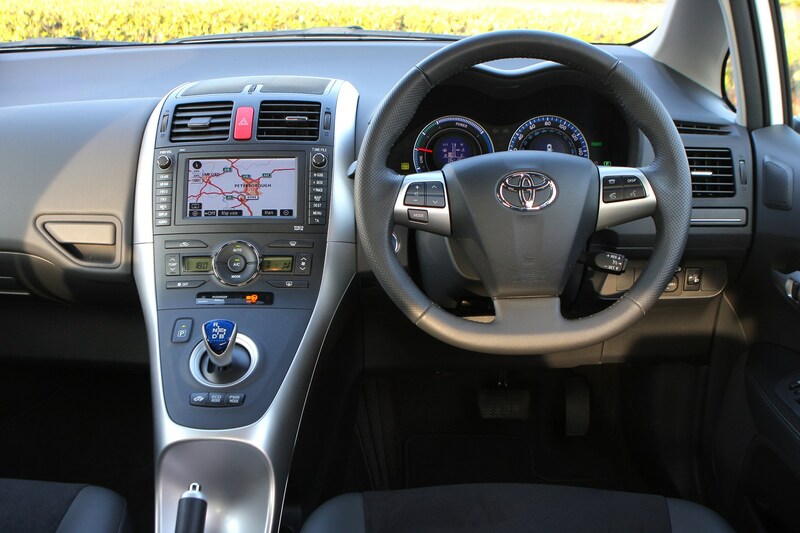 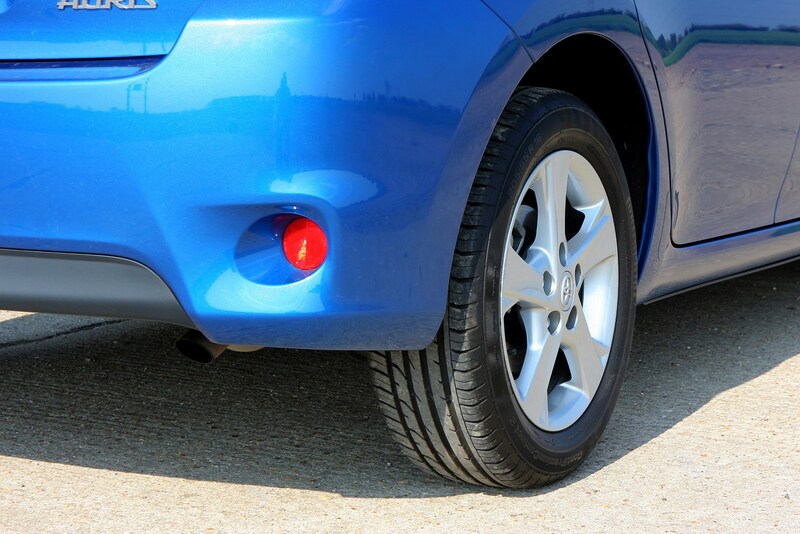 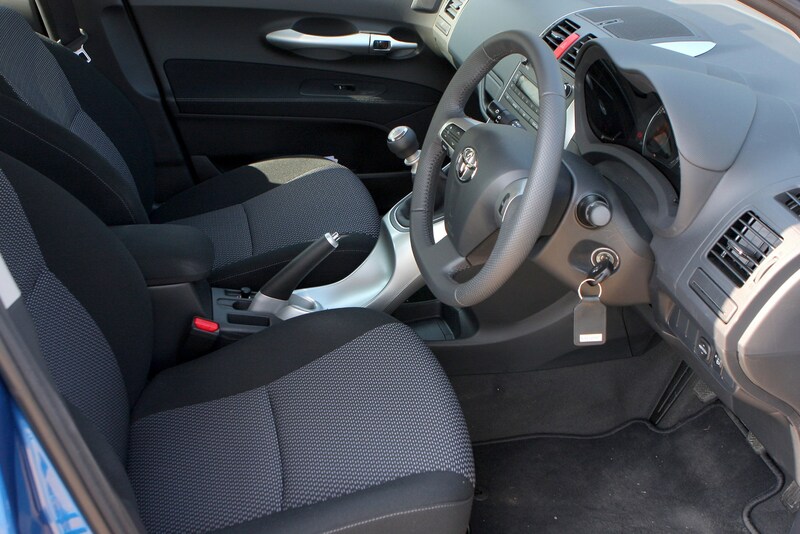 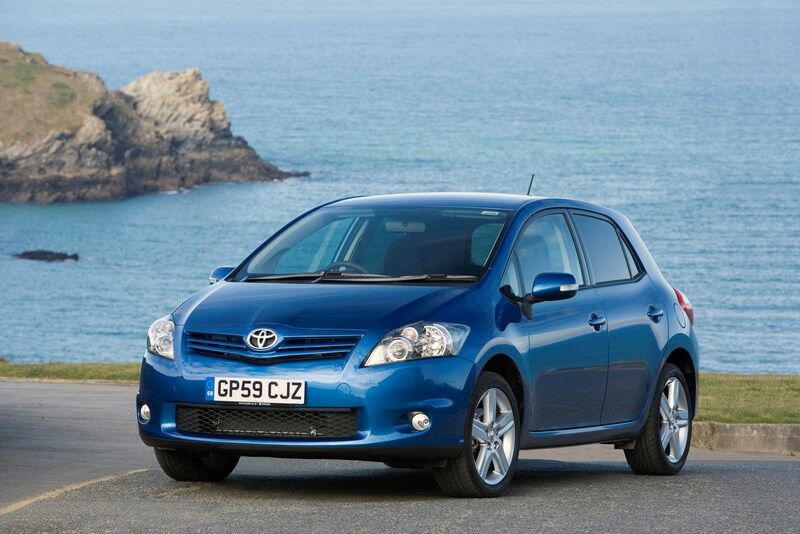 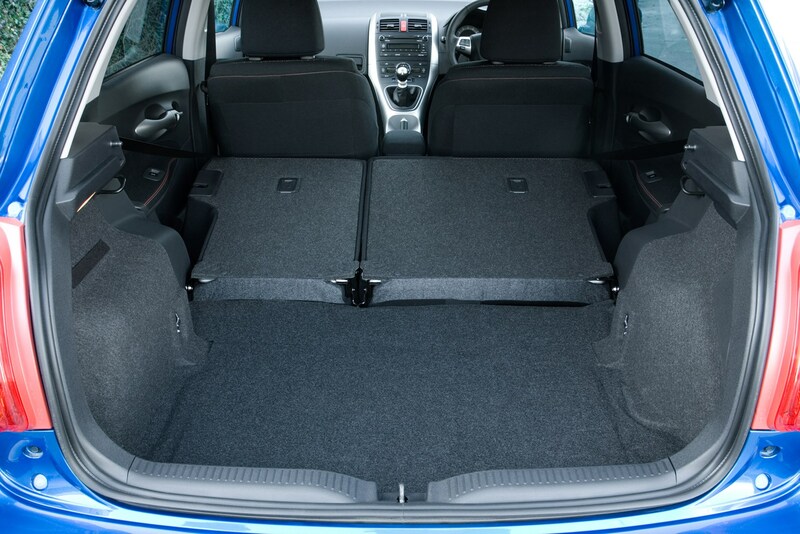 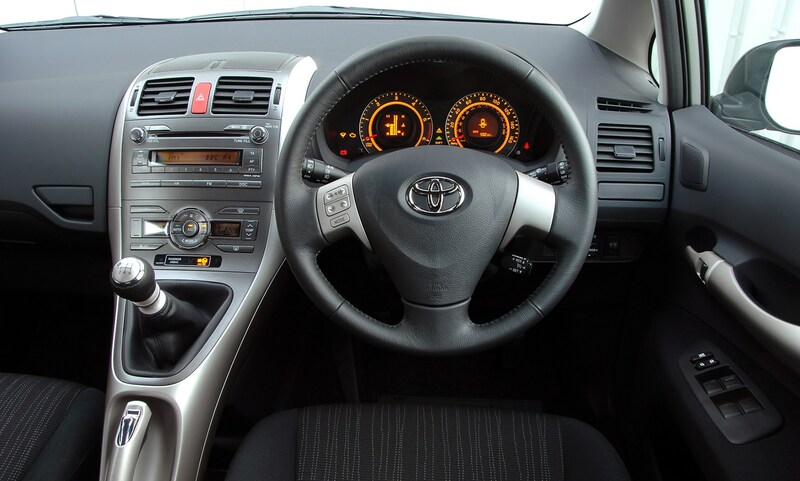 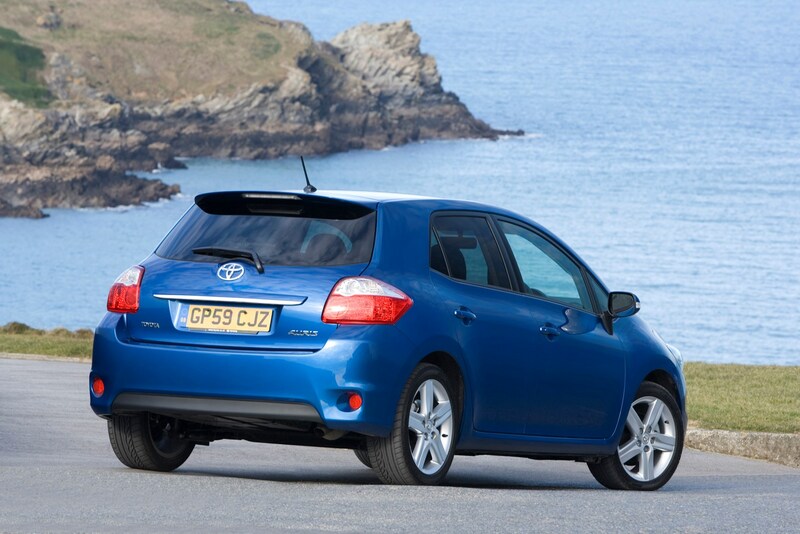 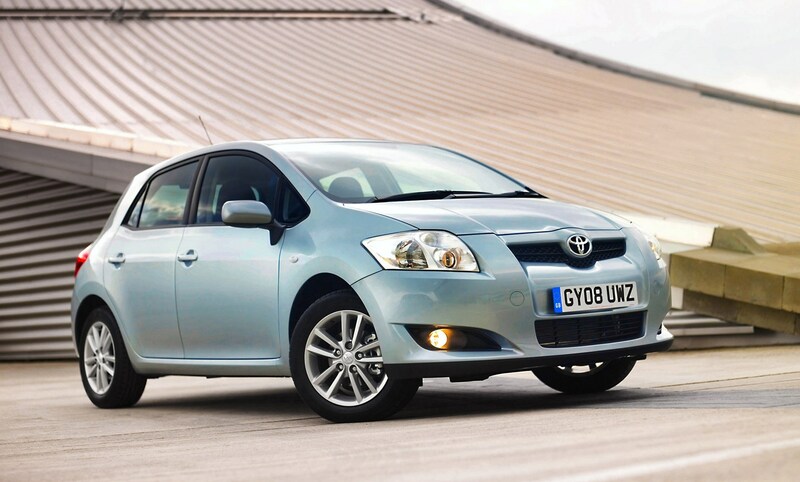 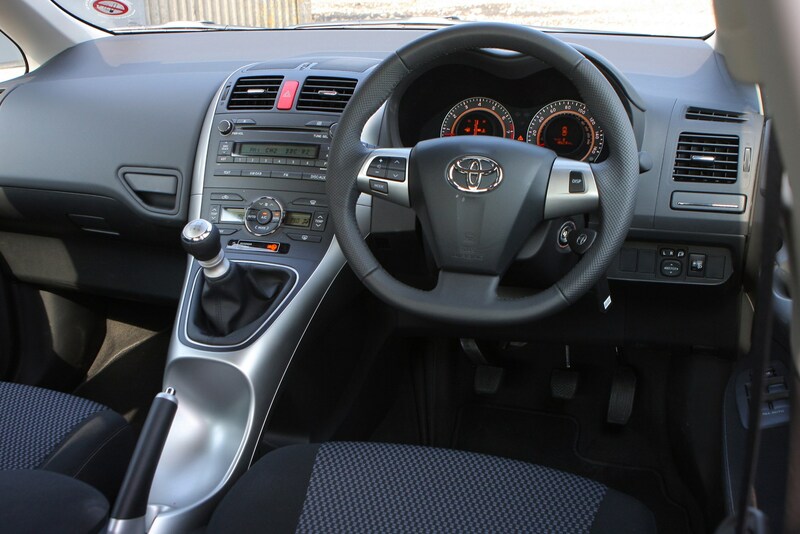 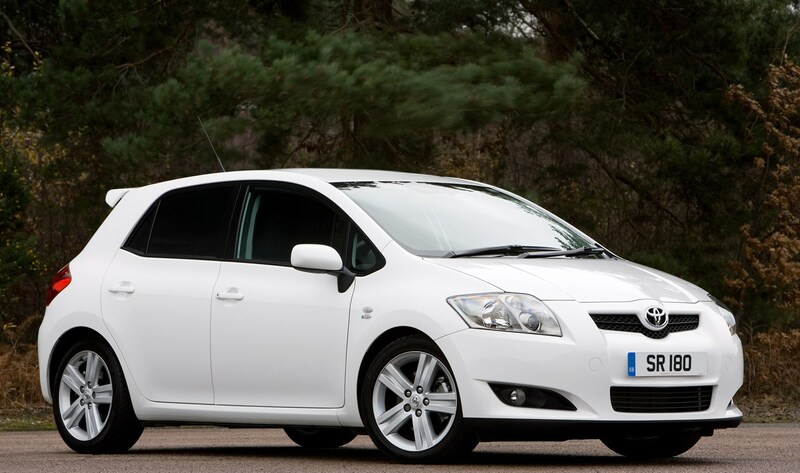 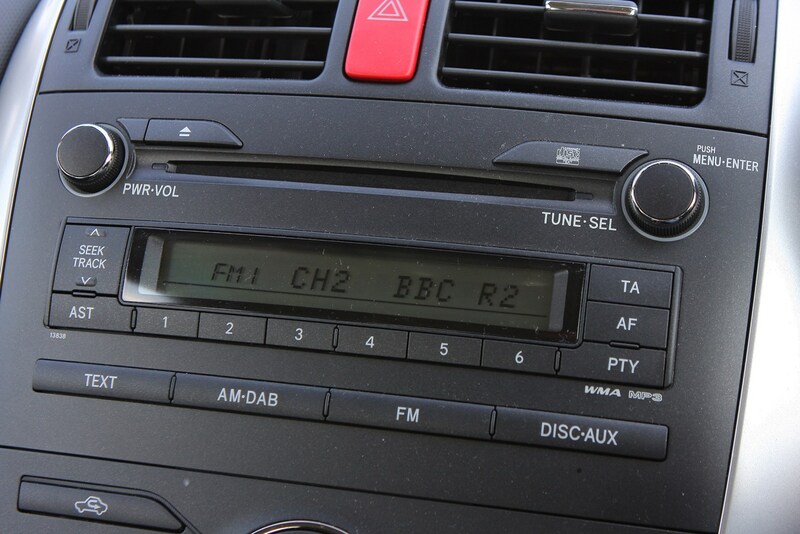 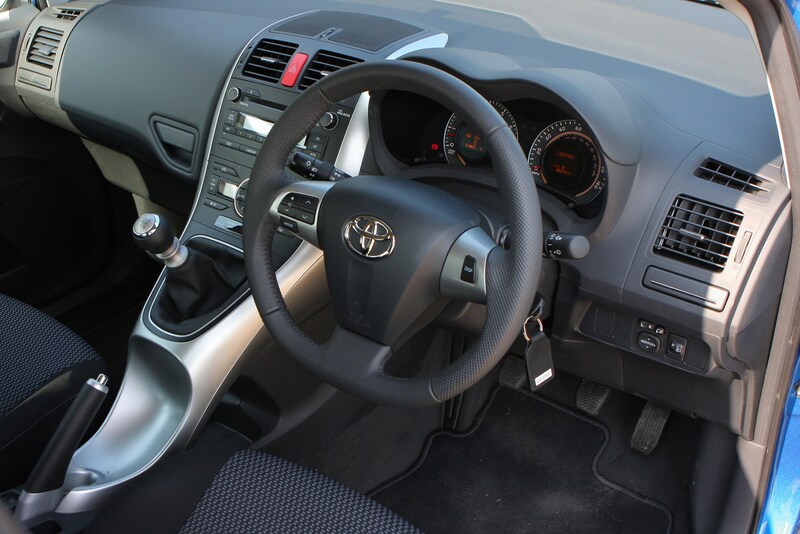 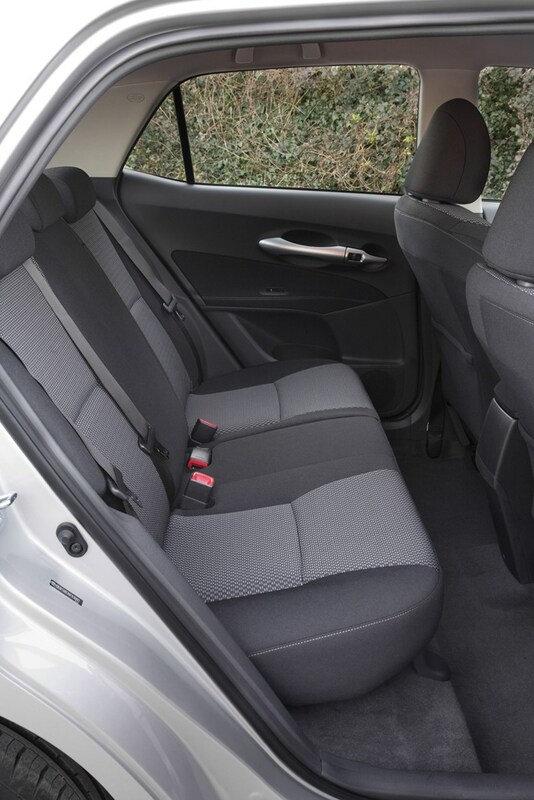 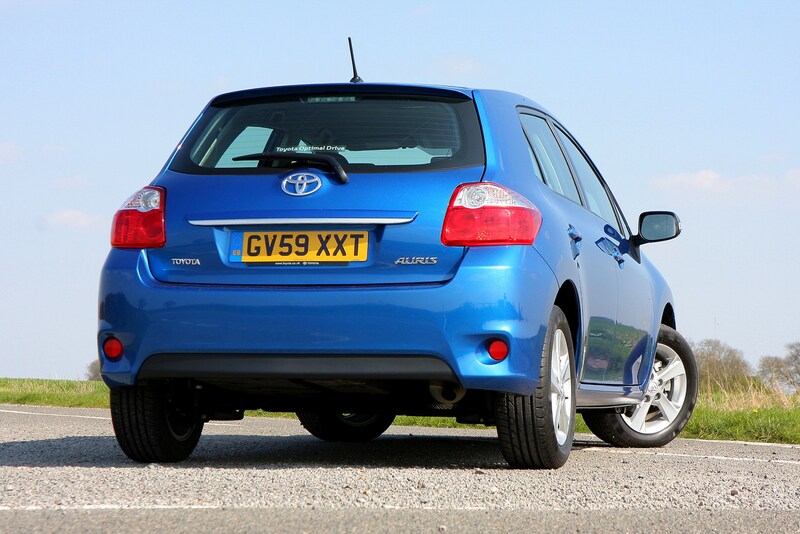 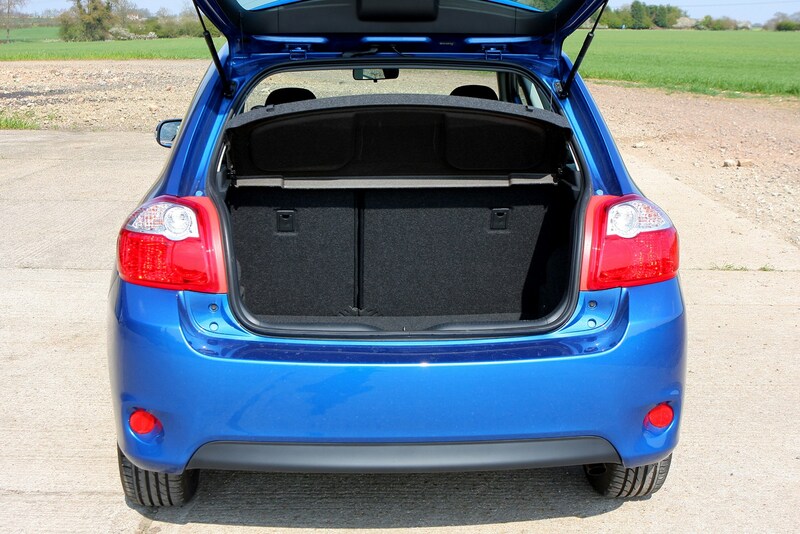 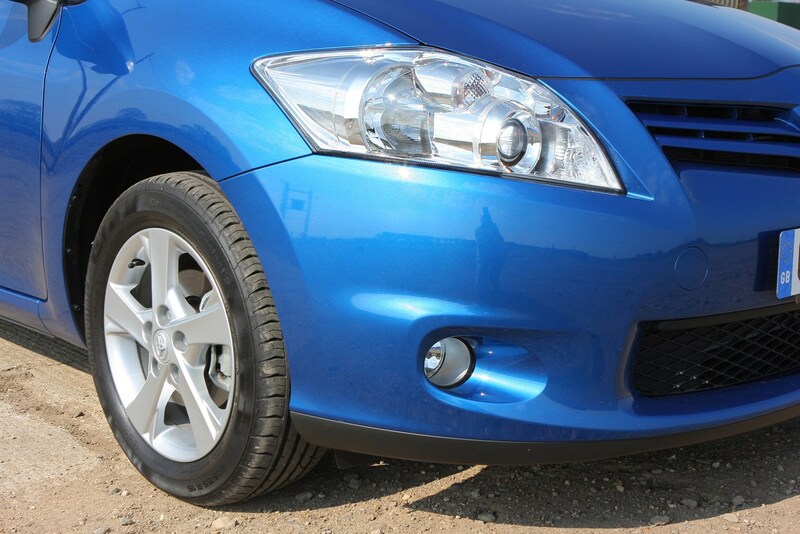 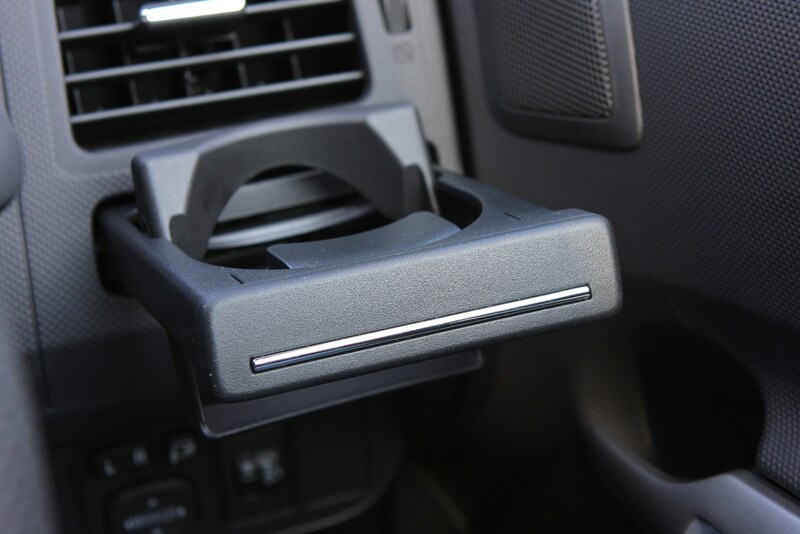 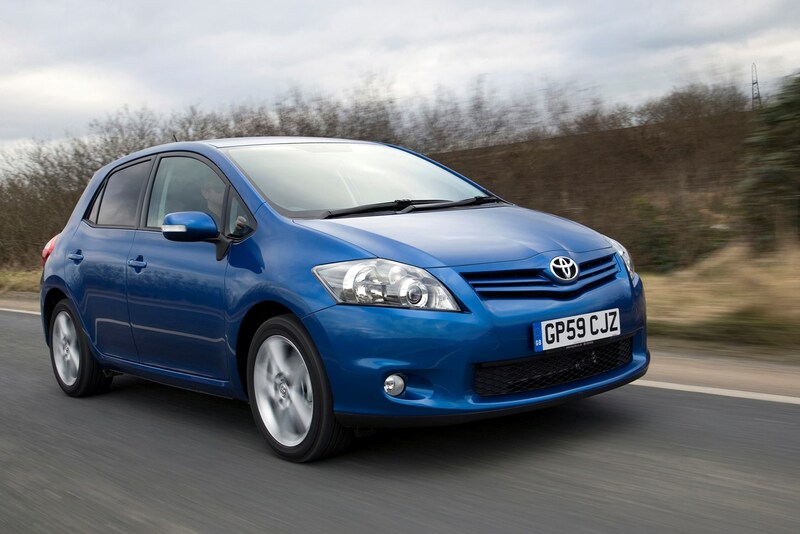 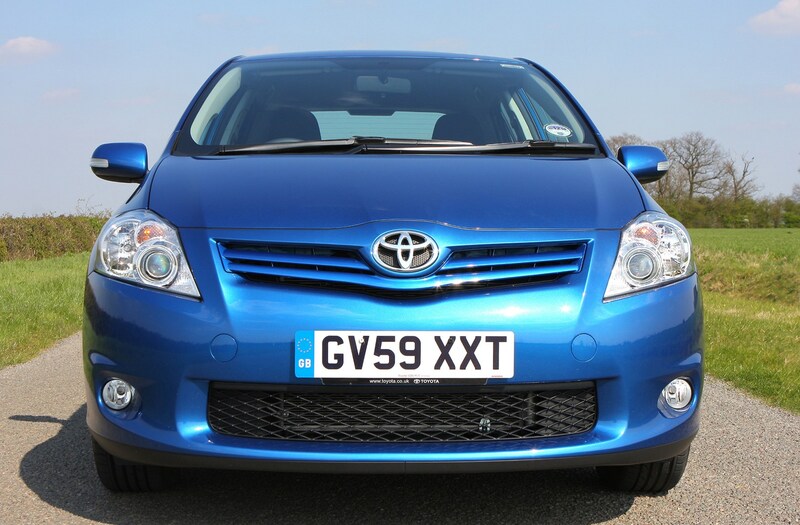 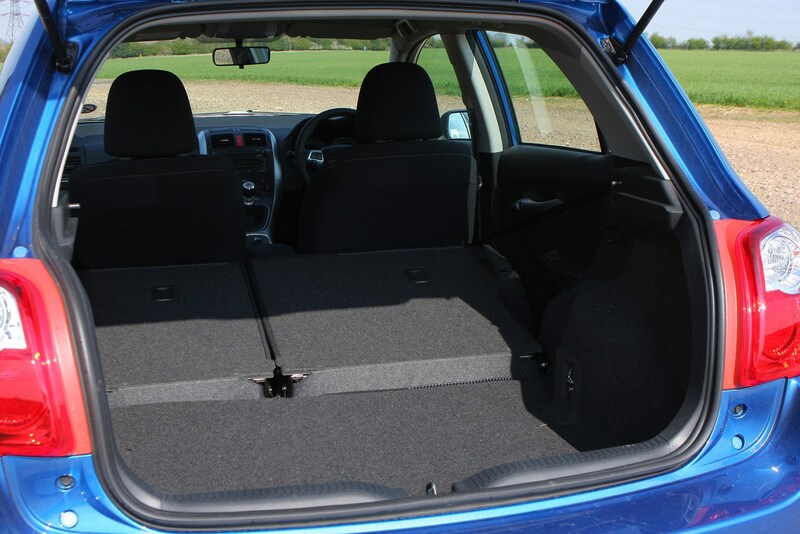 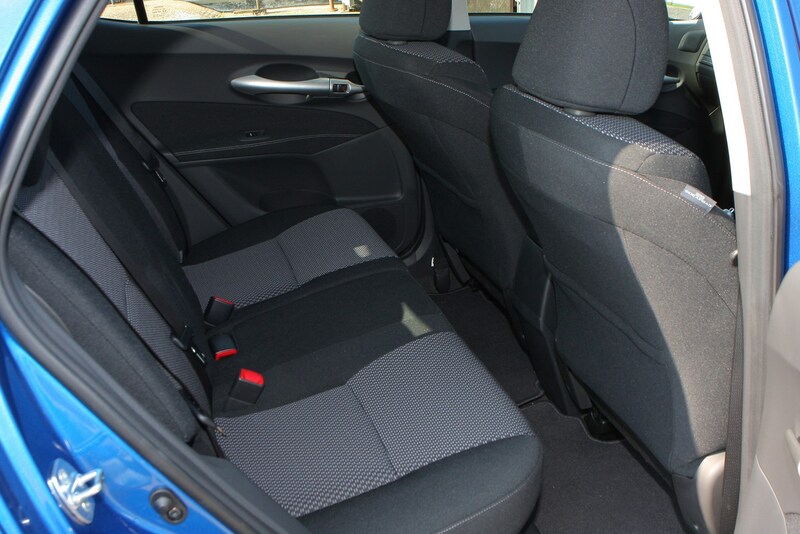 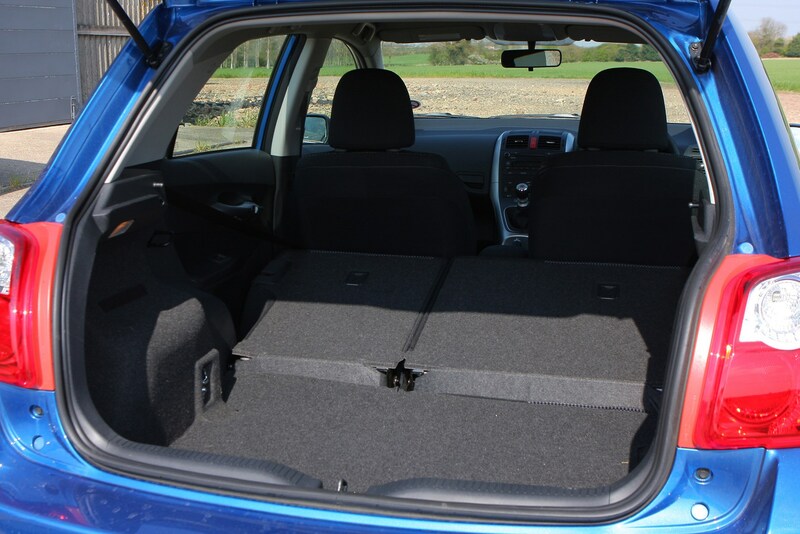 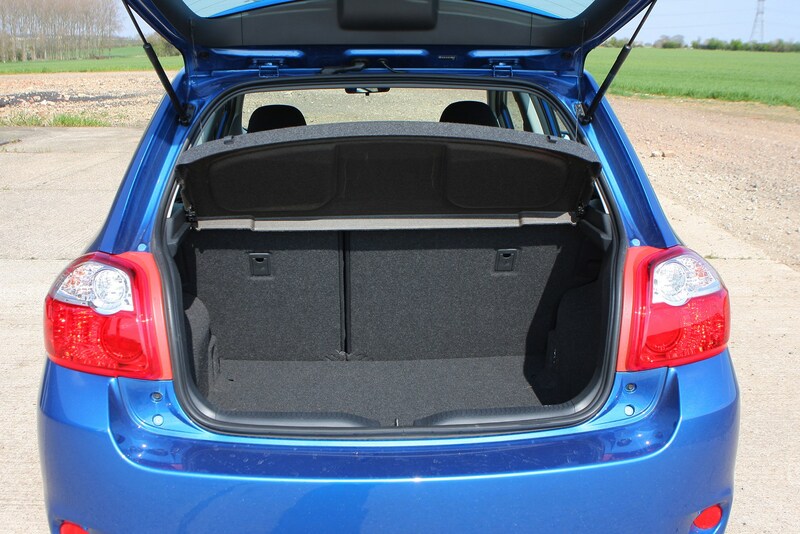 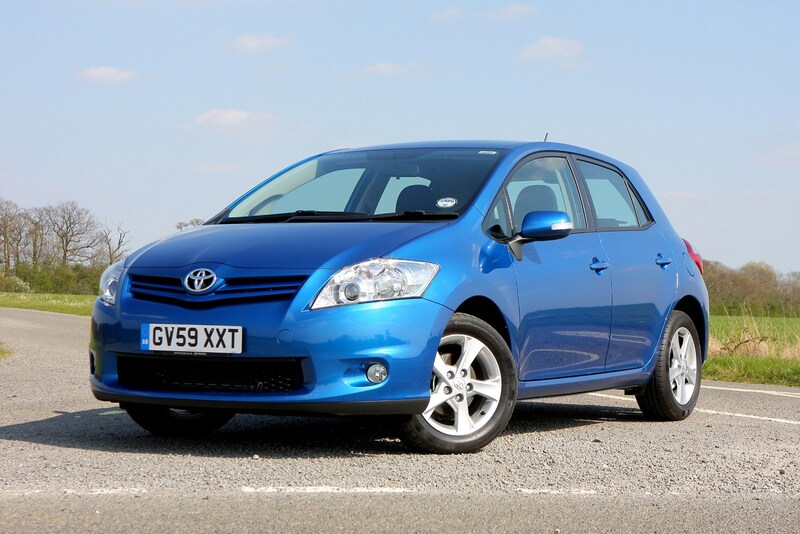 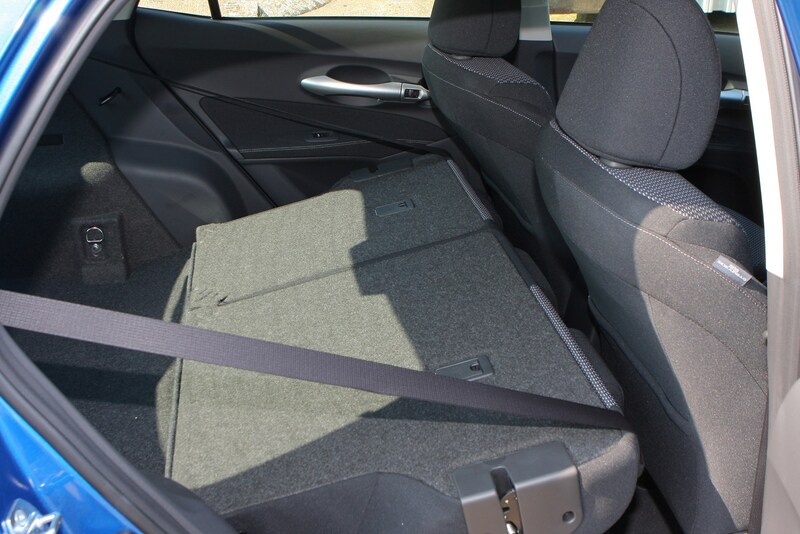 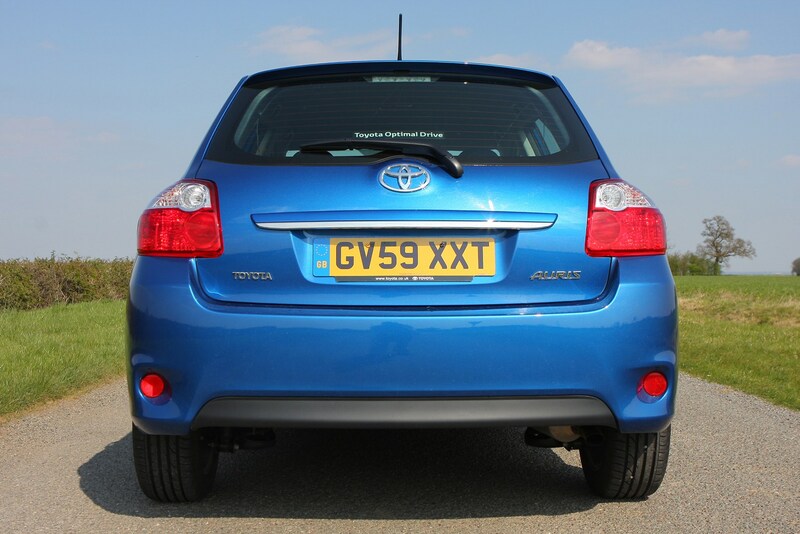 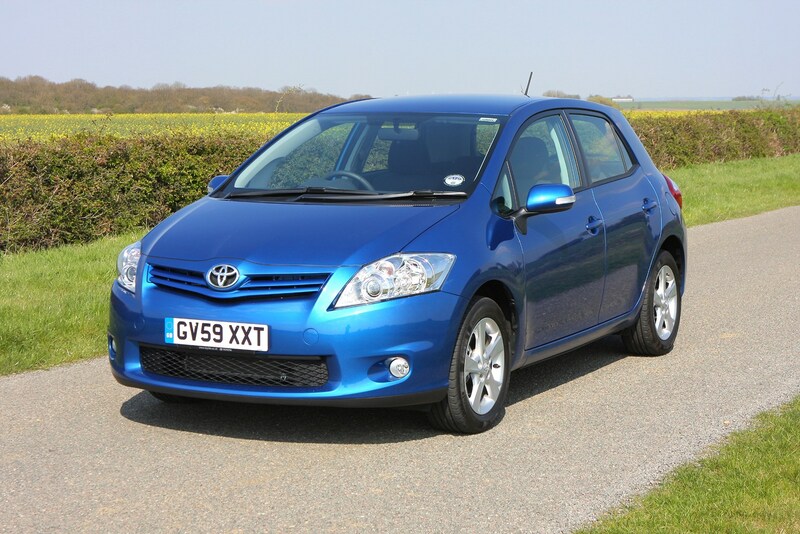 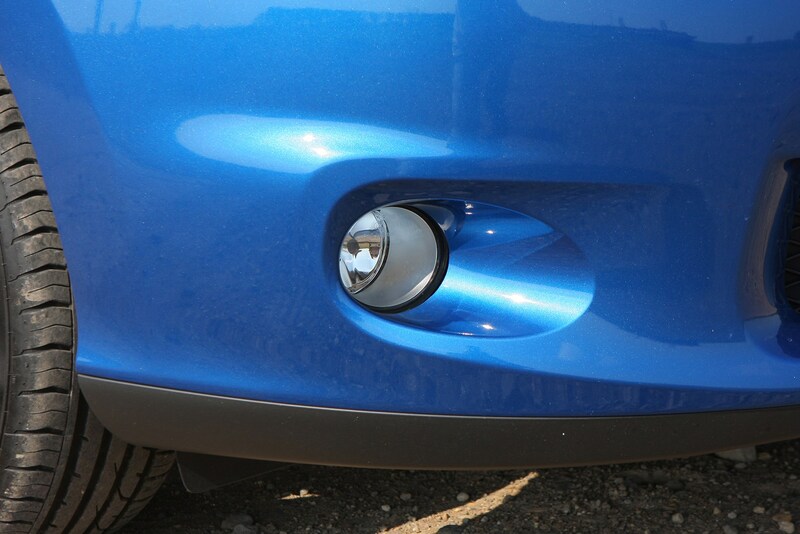 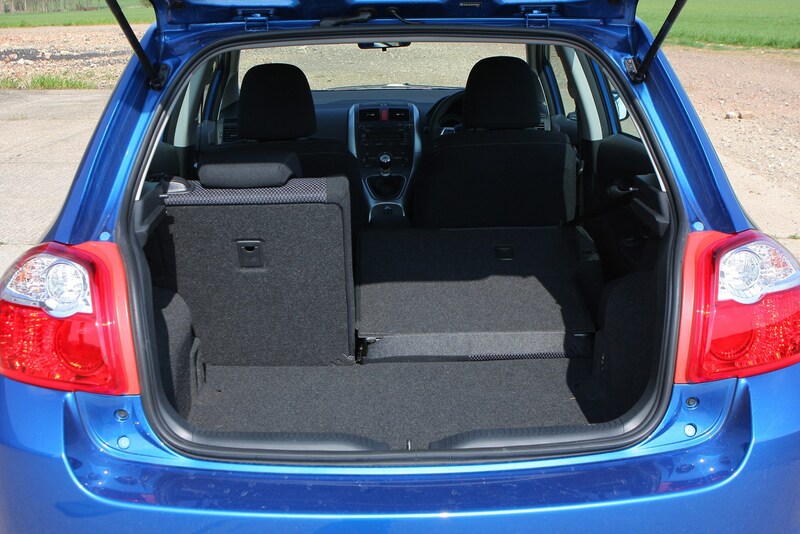 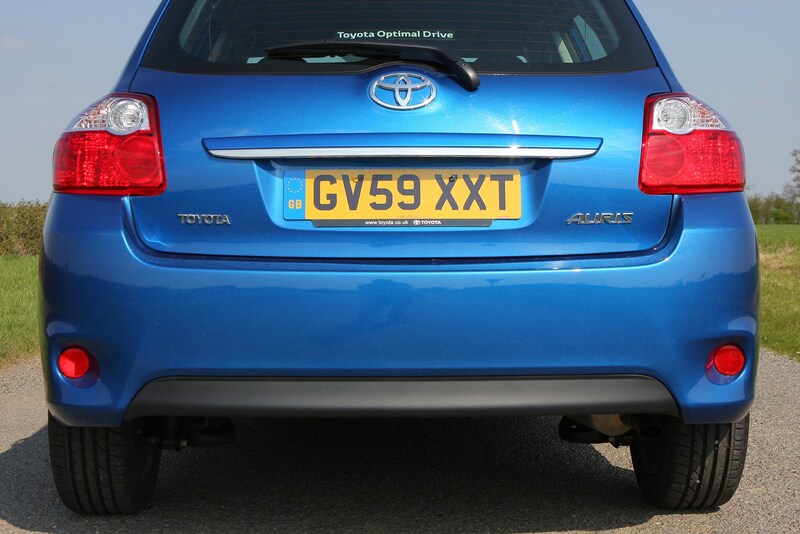 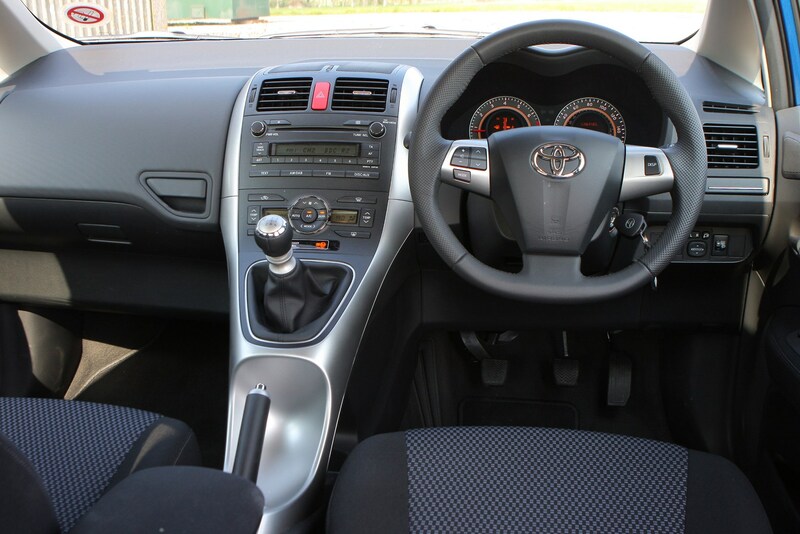 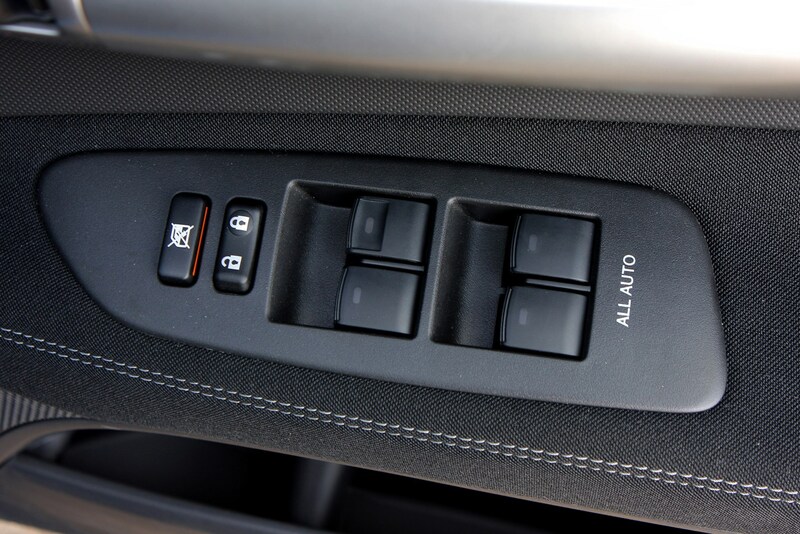 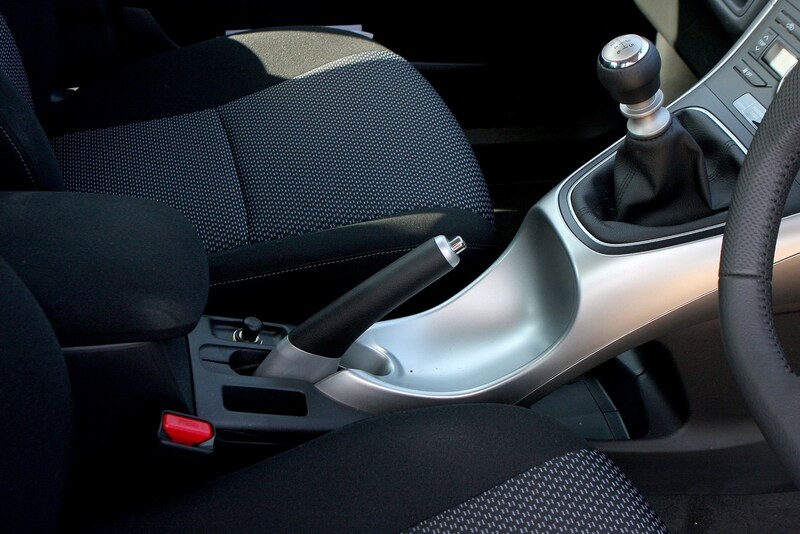 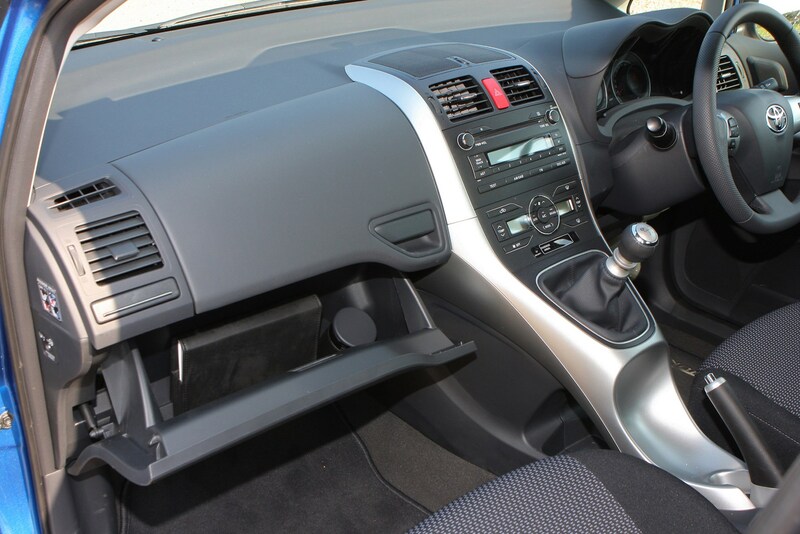 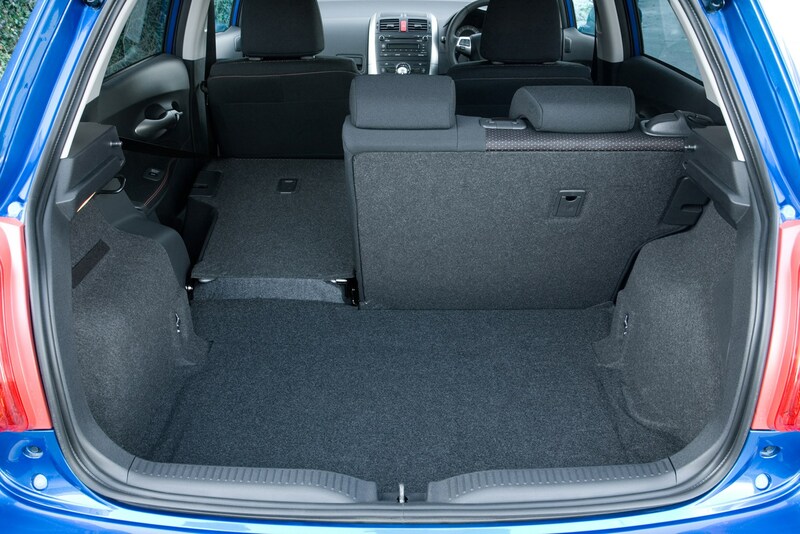 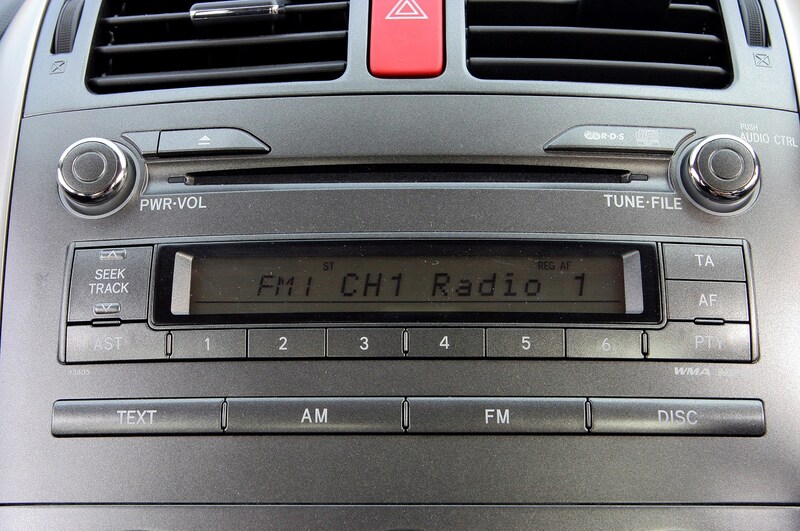 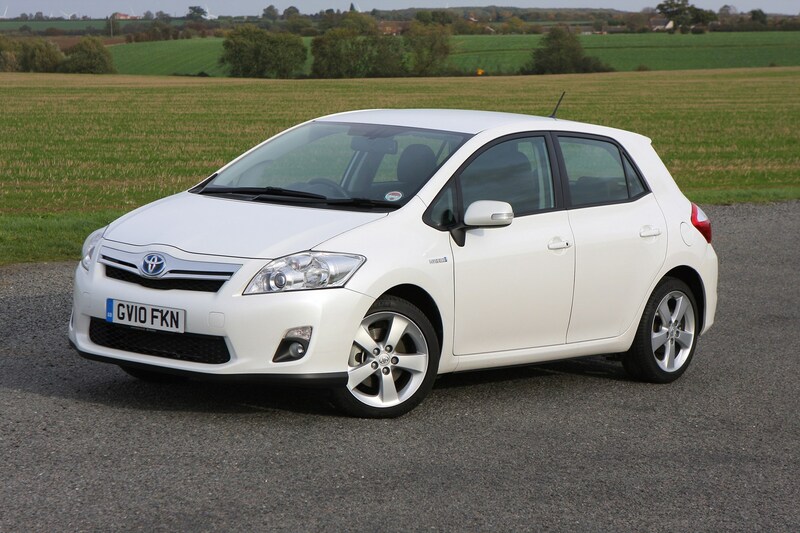 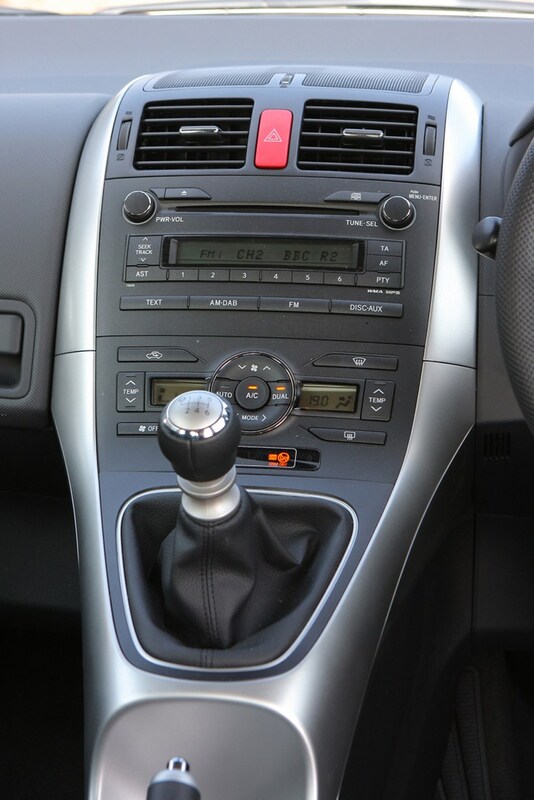 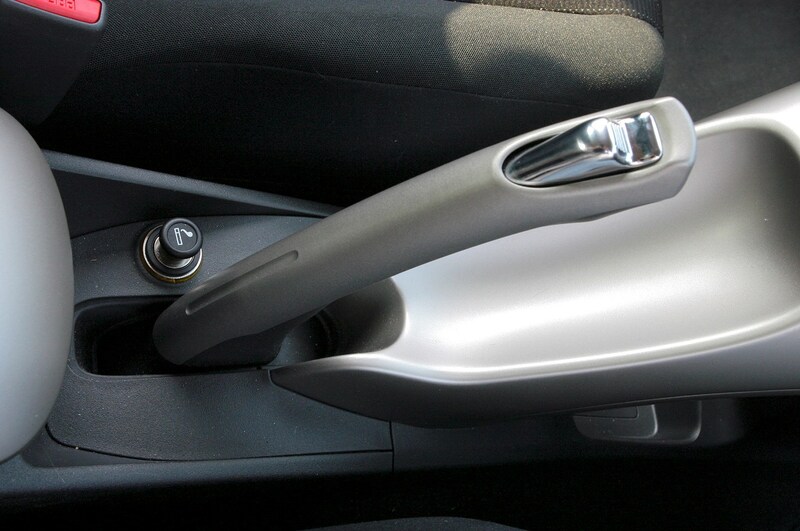 This car has been superseded by a newer model, click here to go to the latest Toyota Auris review. 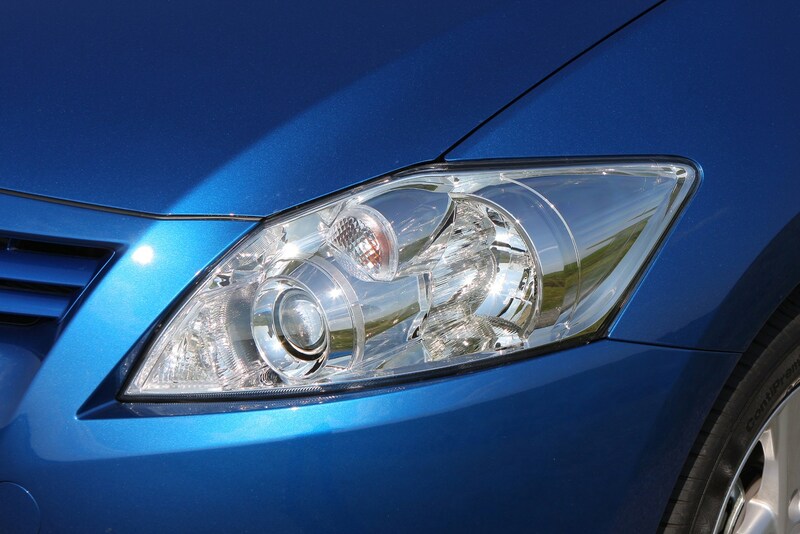 Insurance group: 9 - 26 How much is it to insure? 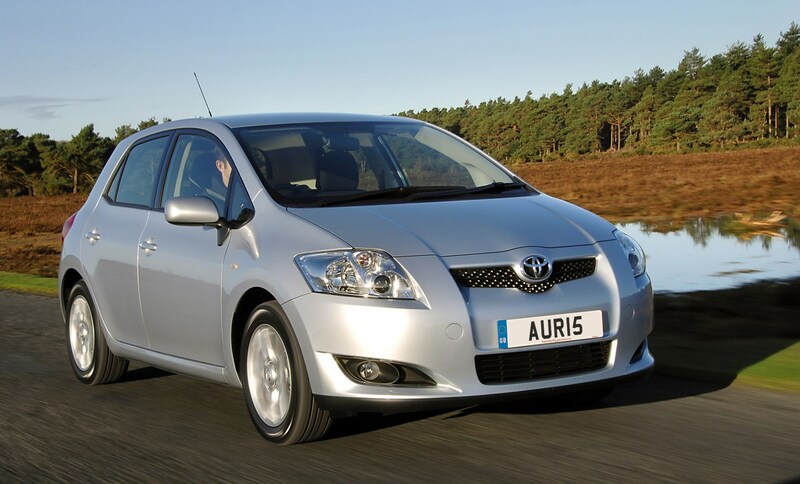 Toyota decided it was finally time to retire the ‘Corolla’ name in 2007 by renaming the world’s favourite hatch the Auris. 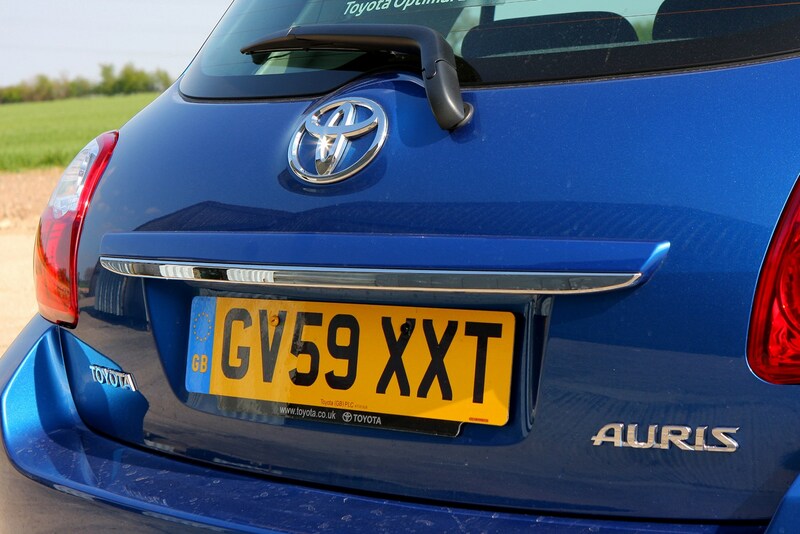 Rumour has it despite selling more than 30 million cars Toyota wanted a new name for Britain to spearhead its fresh assault on the small hatch market. 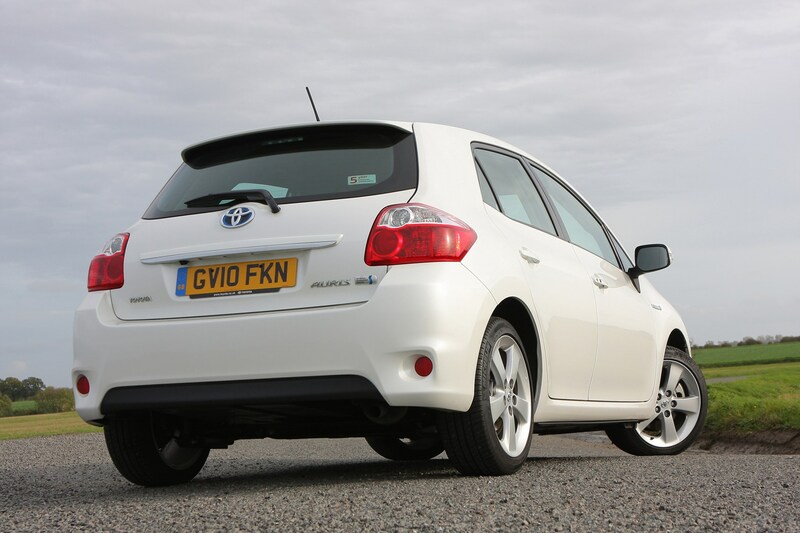 The Toyota Auris was indeed all-new, but aside from the odd interior quirk, it remains a car you buy with your head rather than your heart: other mid-sized hatchbacks such as the VW Golf, Ford Focus are more enjoyable to drive. 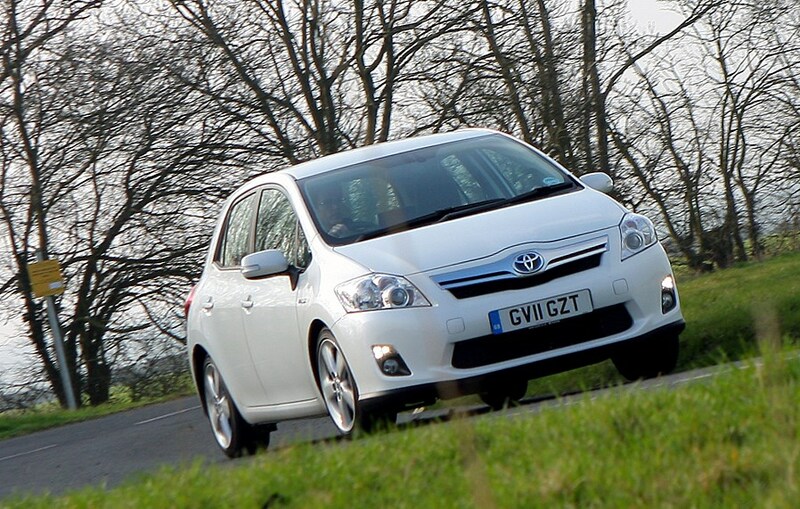 Picking up where the Corolla left off the Auris remained a well built, comfortable, easy-to-drive car with a good level of equipment. 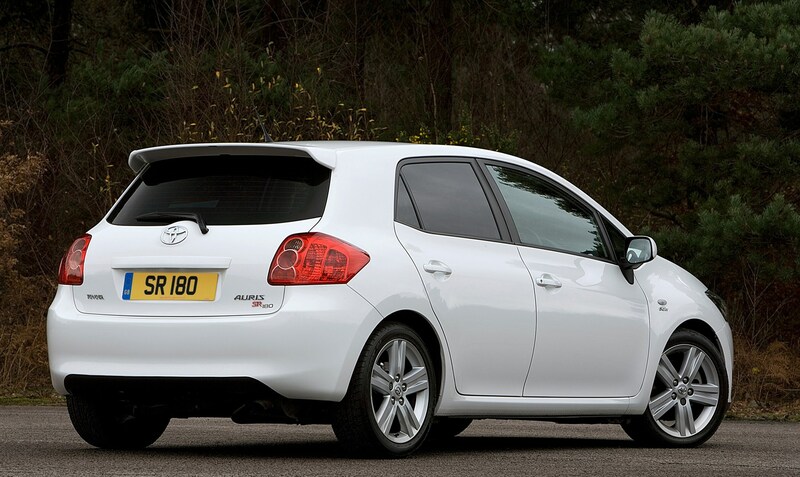 Early on there was a wide choice of engines and even a sporty SR180 diesel for those in the market for a quick, but efficient, hot hatch. 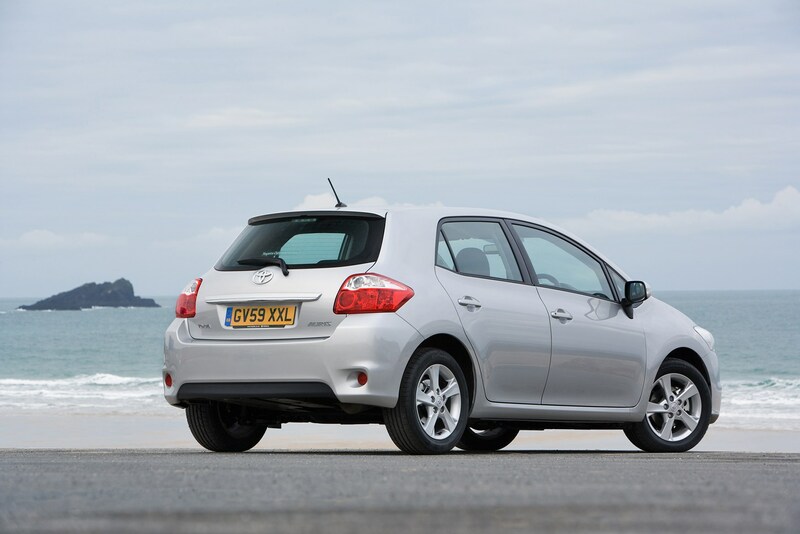 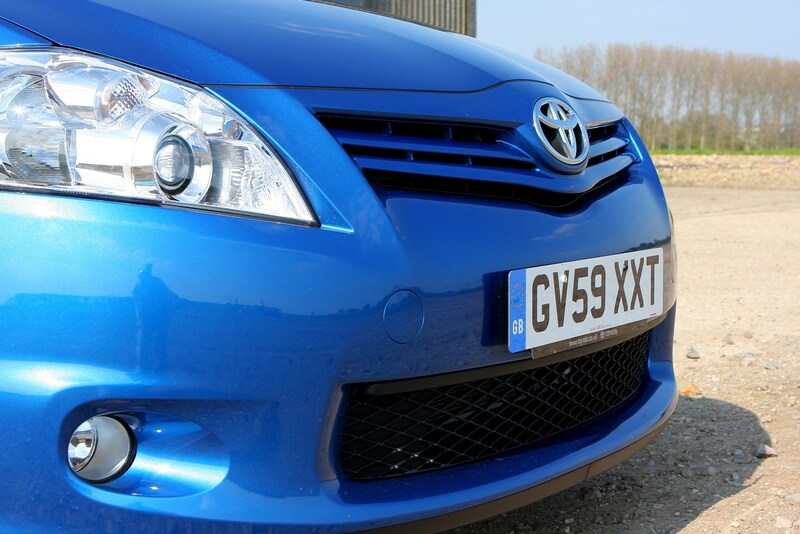 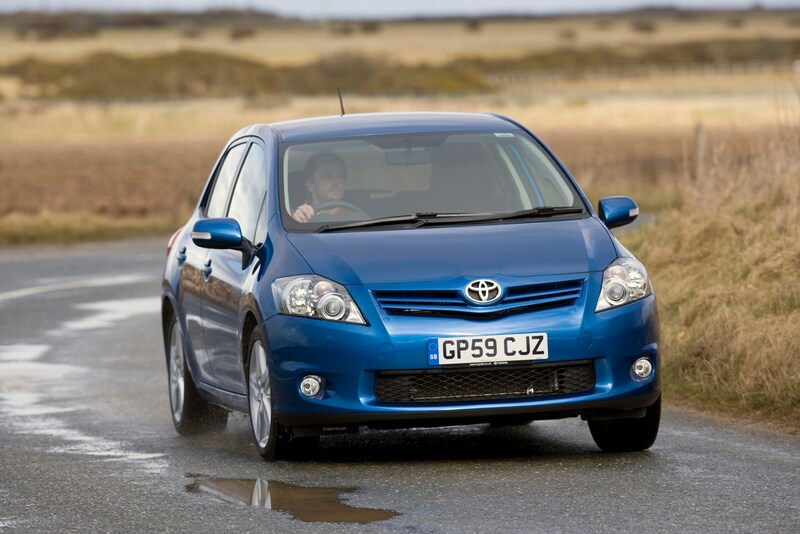 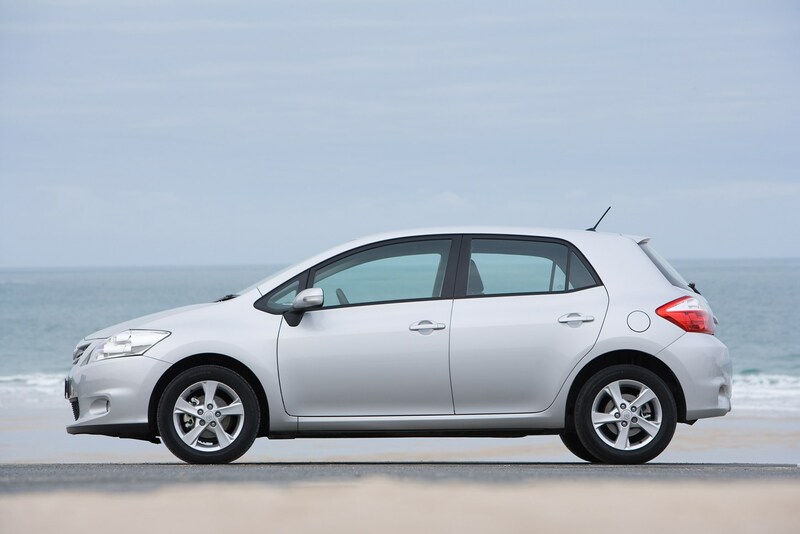 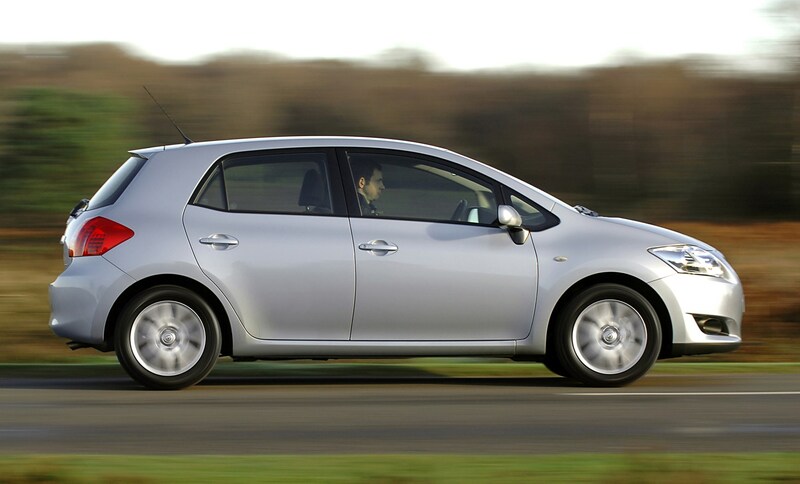 In 2010 Toyota gave the Auris a subtle facelift. 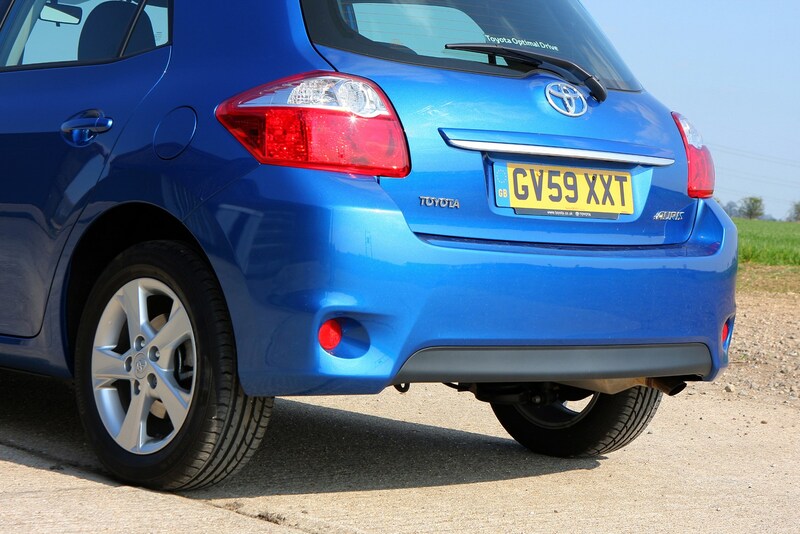 Build quality was improved and the suspension was tweaked for a better drive. 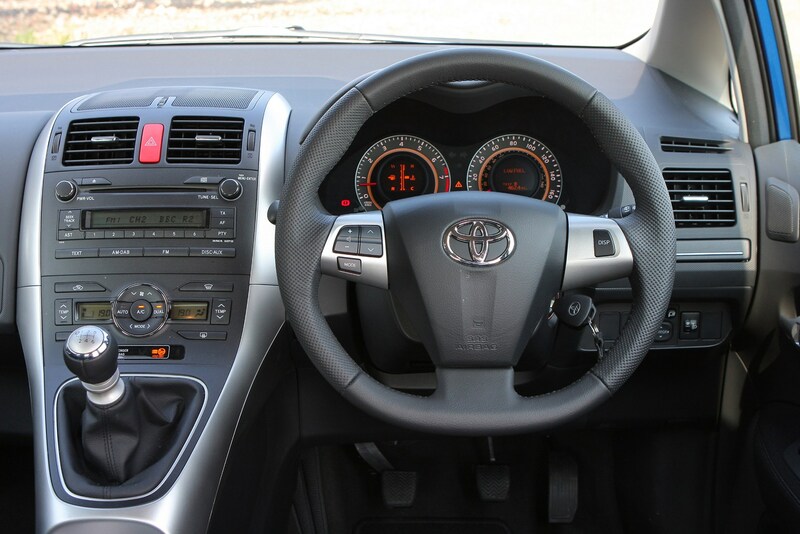 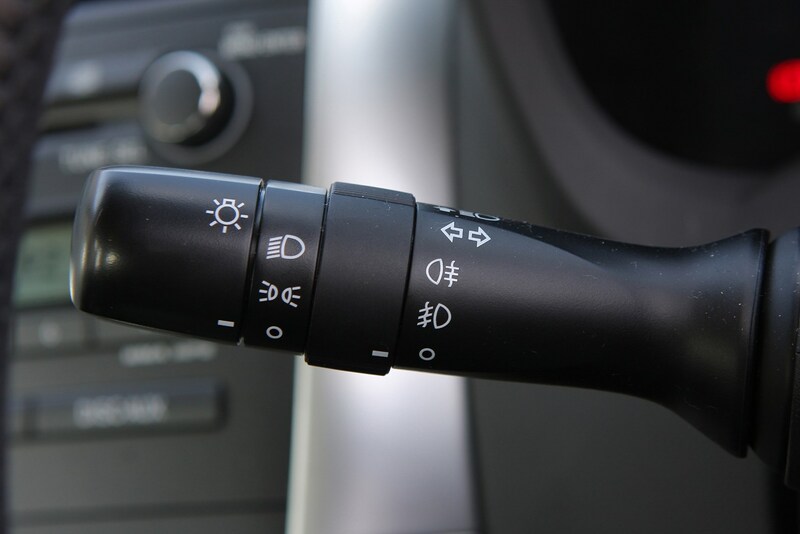 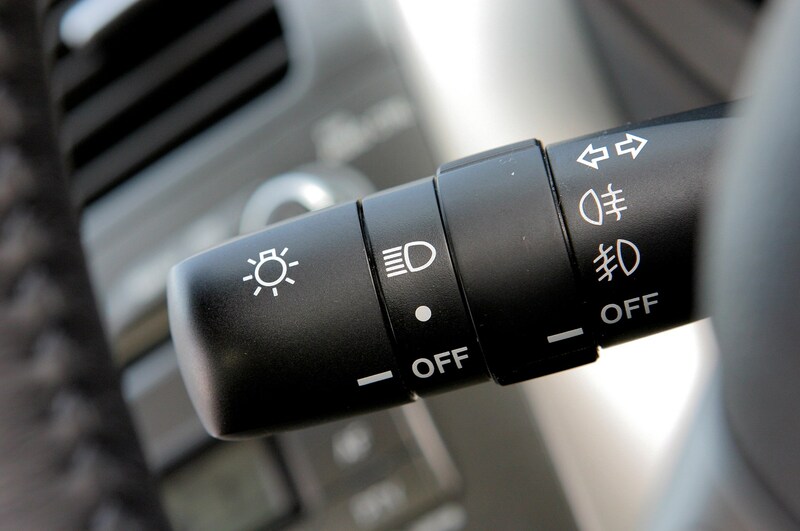 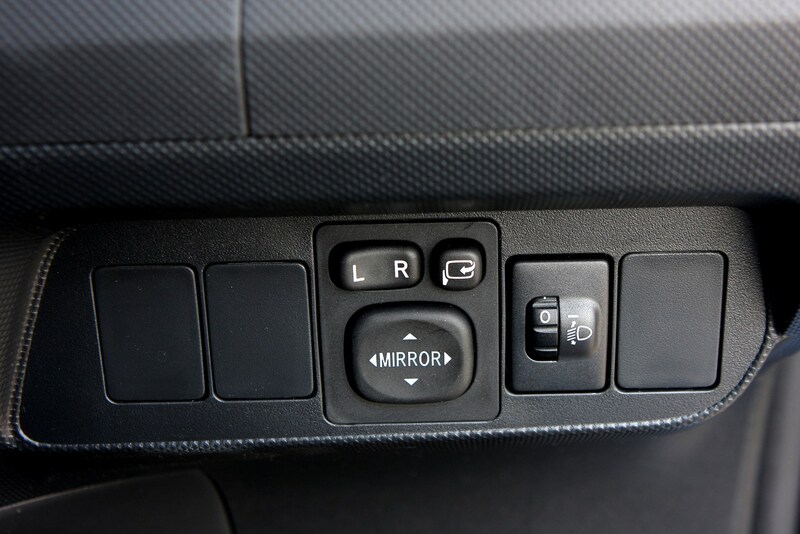 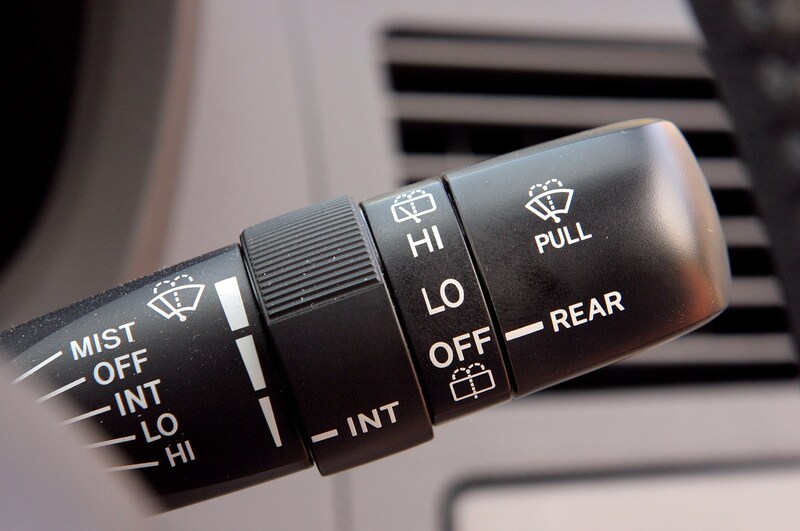 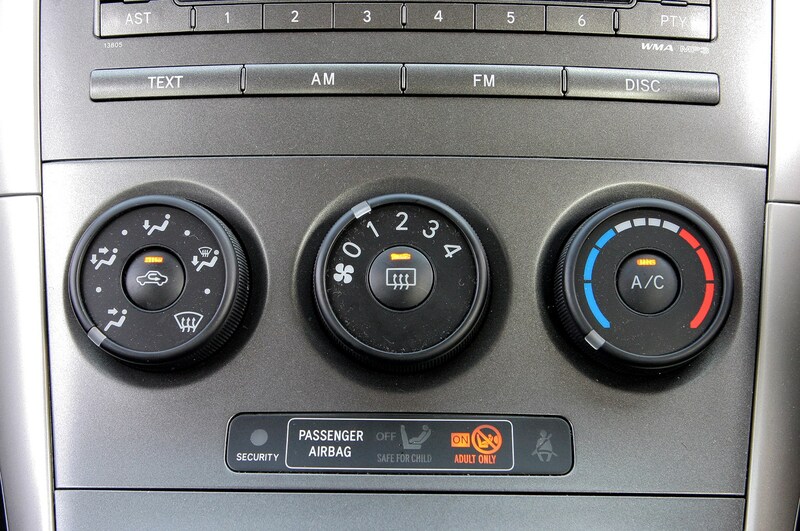 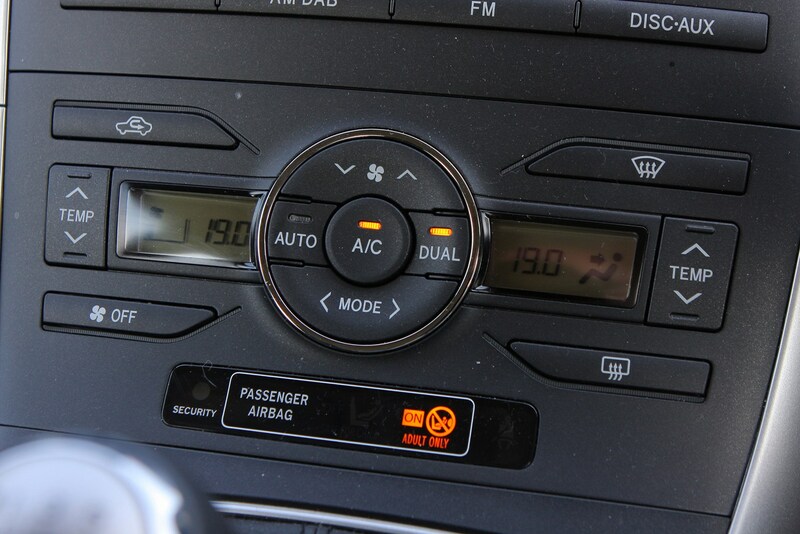 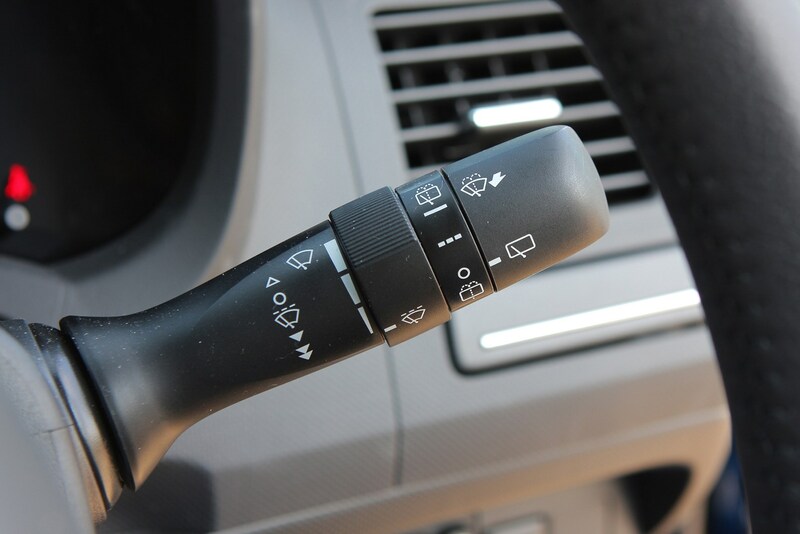 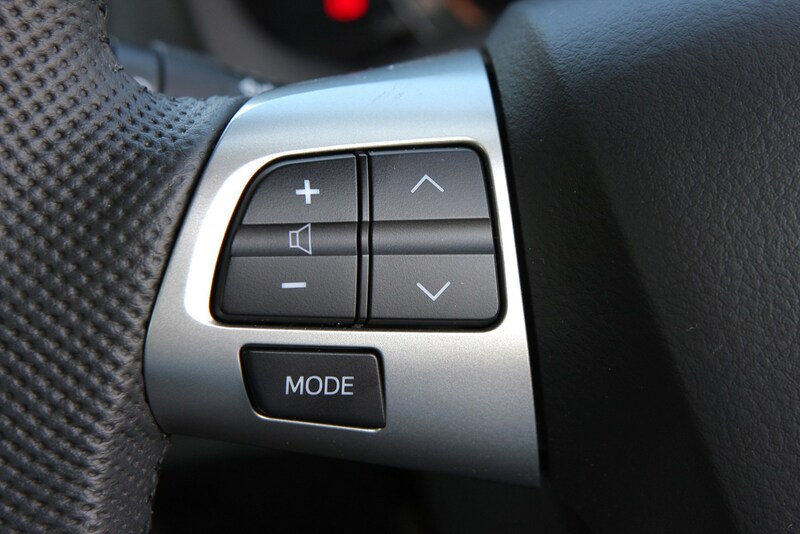 The engine range was also simplified to just two petrols and one diesel. 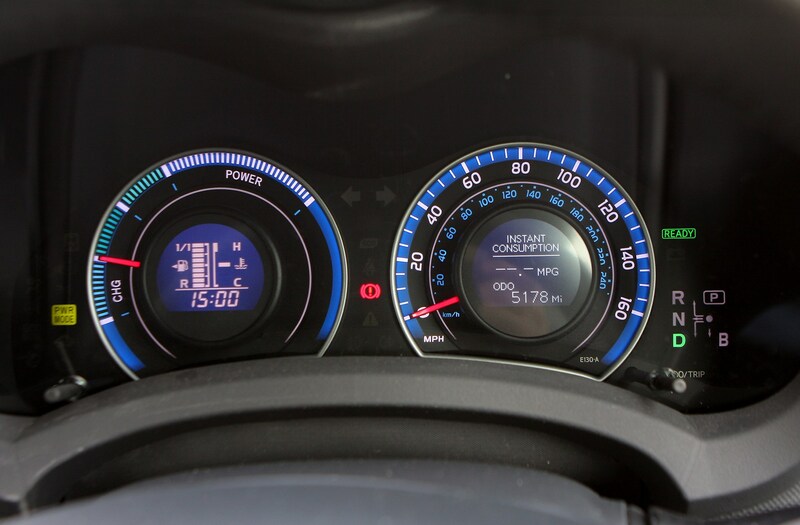 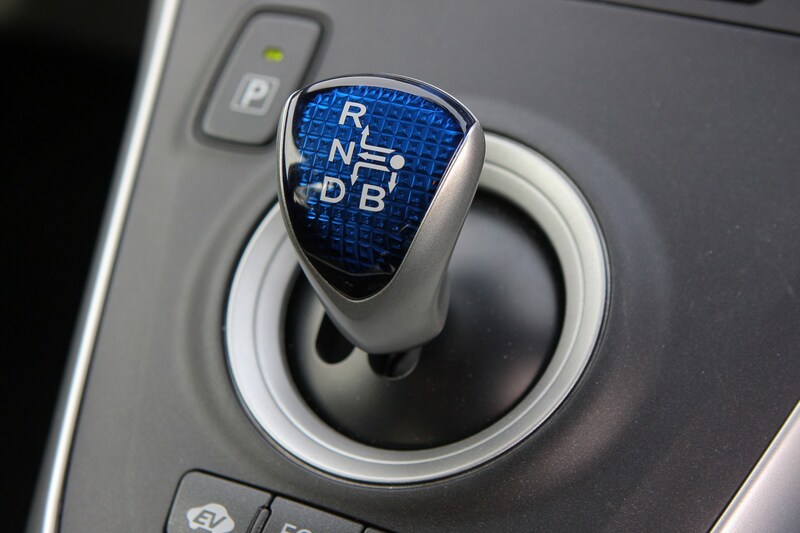 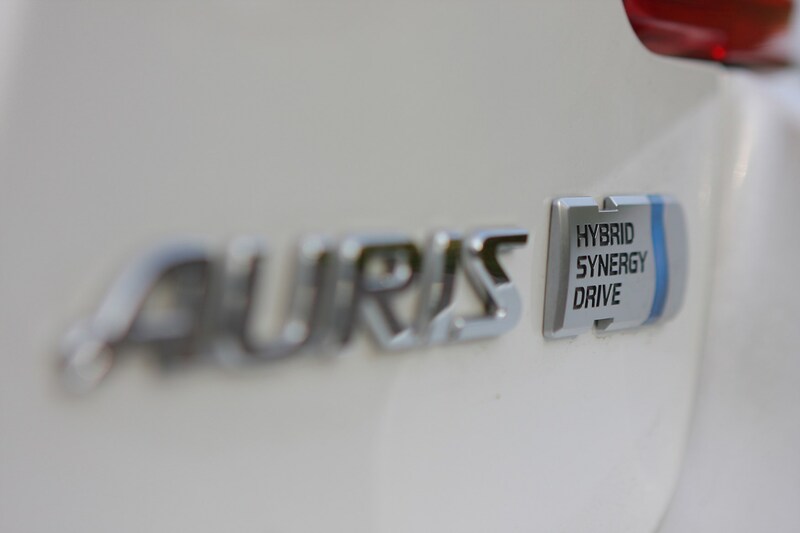 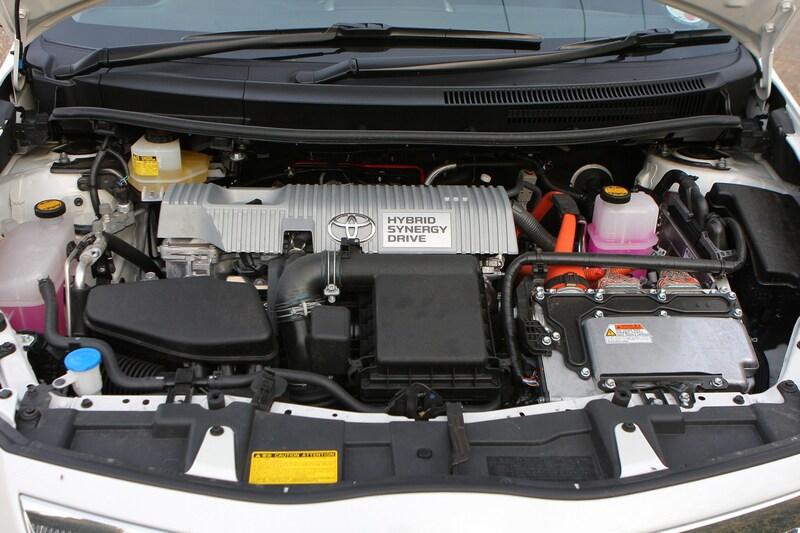 The Auris Hybrid Synergy Drive (HSD) was introduced in May 2010 and it features a 1.8-litre engine combined with an electric motor and continuous transmission. 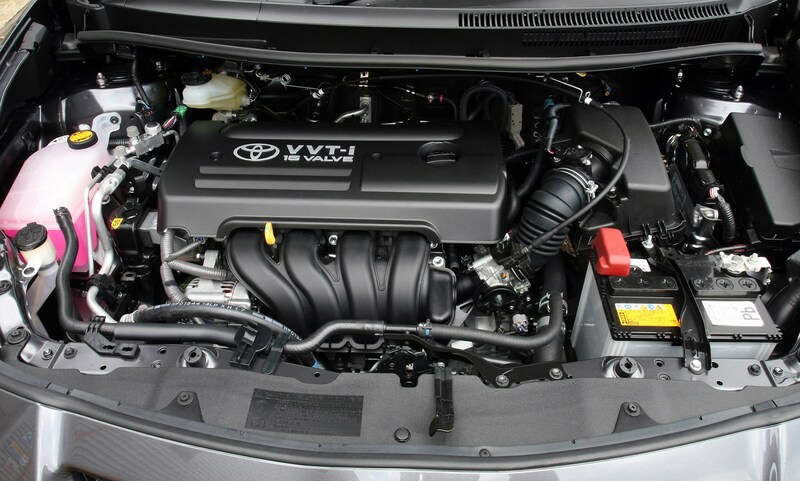 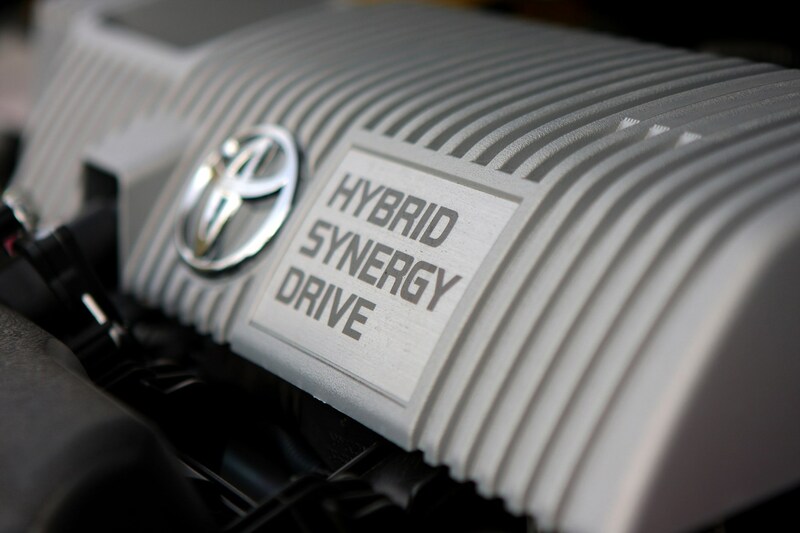 It is the first mainstream Toyota to get the HSD powertrain and the Japanese firm says it plans to introduce it to the rest of its model line-up. 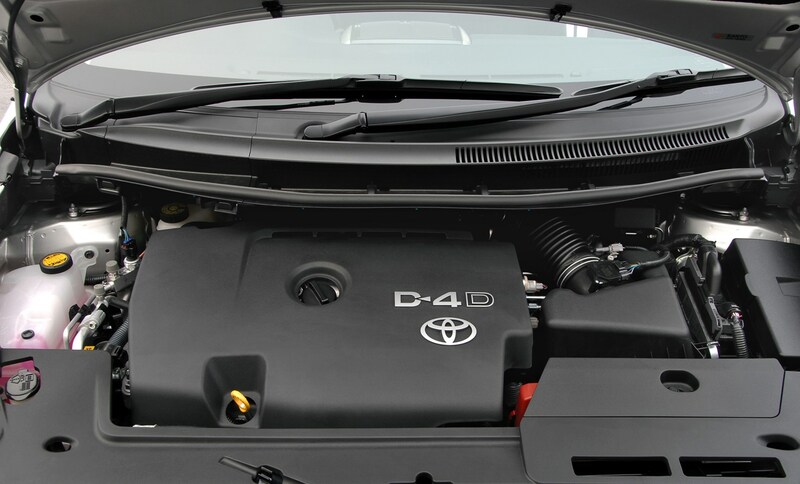 It's a low CO2, low fuel consumption model aimed at buyers who are interested in eco-friendly cars but do not want to make such a bold statement as Prius owners. 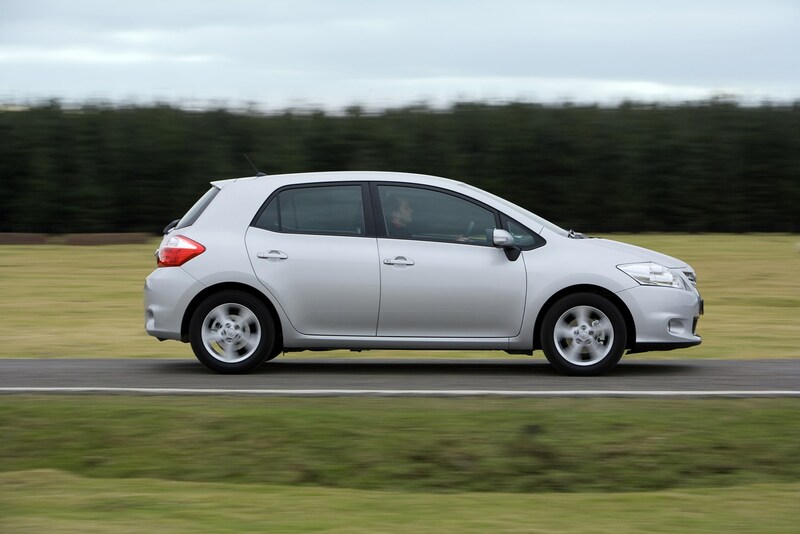 The HSD will no doubt appeal because of its 74mpg official average fuel consumption but a Parkers long-term test yielded around 43mpg and just over 50mpg at its peak, although most of the test was carried out on motorways. 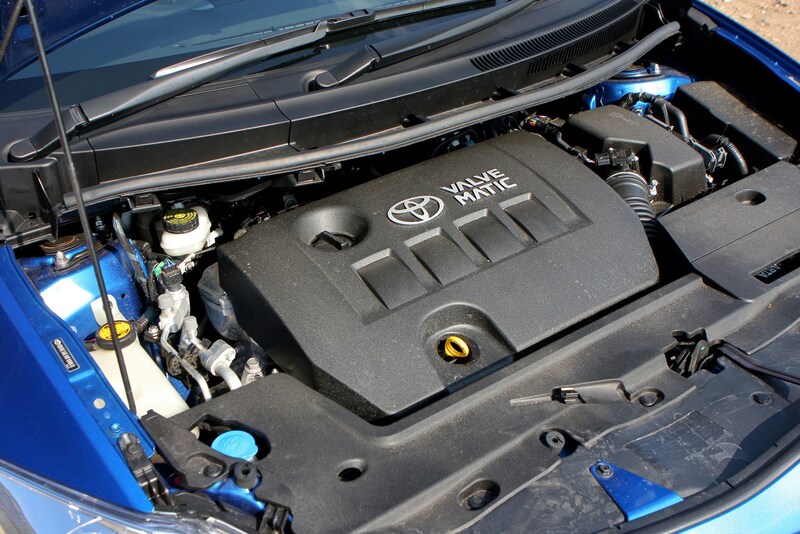 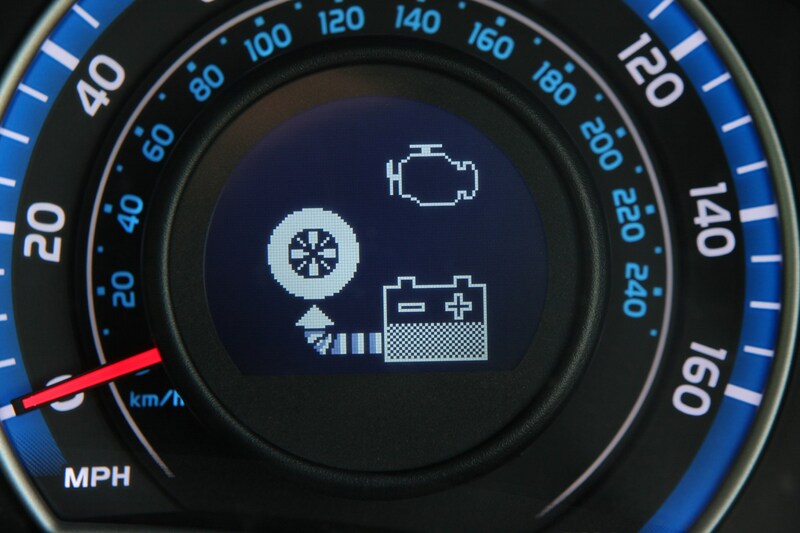 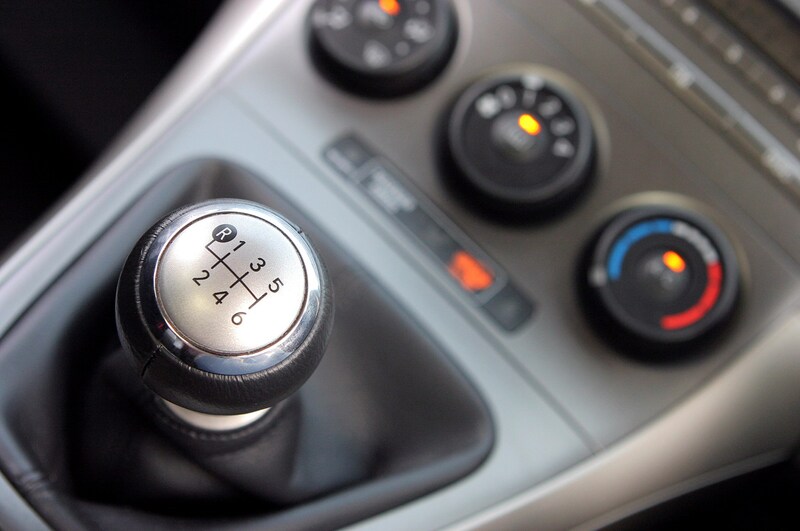 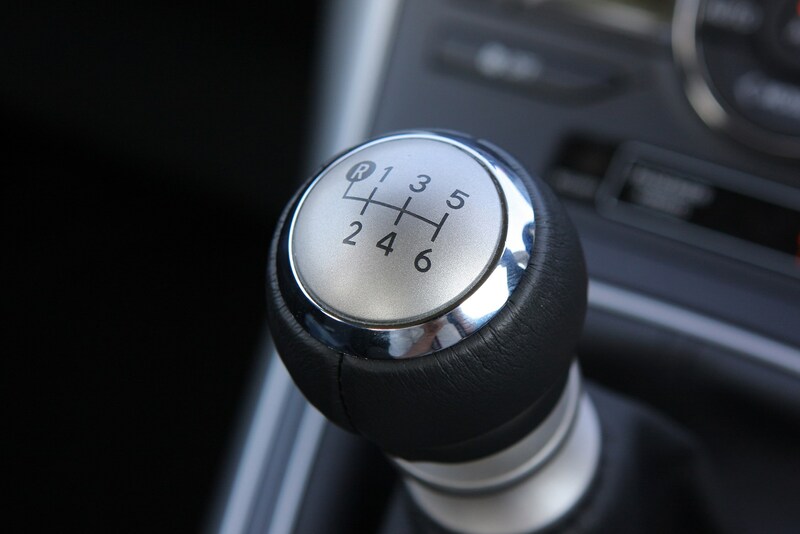 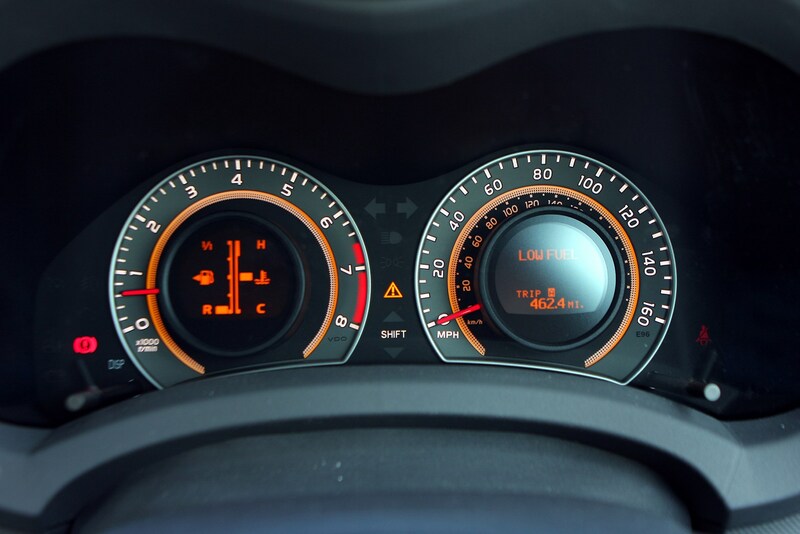 One suspects that buyers might get nearer to the official claimed average fuel economy in urban areas where the CVT box isn’t working quite so hard. 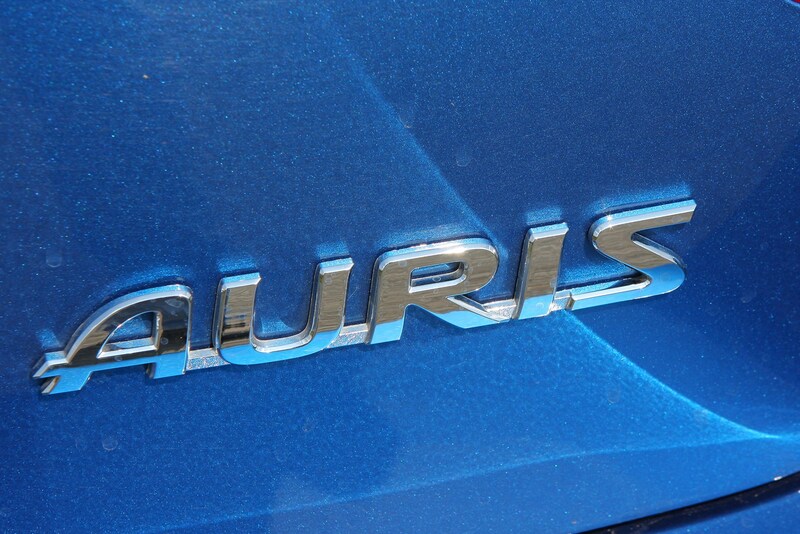 The Auris comes in four main trims – Edition, Colour Collection, TR and SR - with prices ranging from about £13,000-£18,000 going up to around £22k for the HSD. 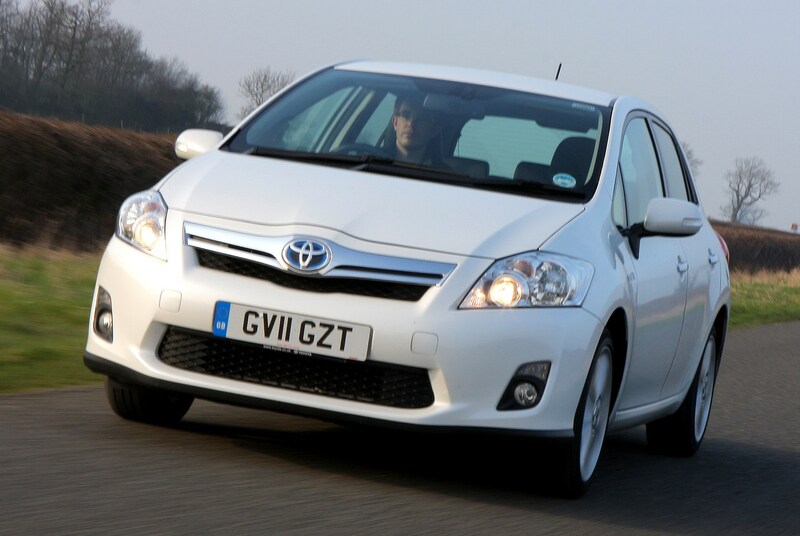 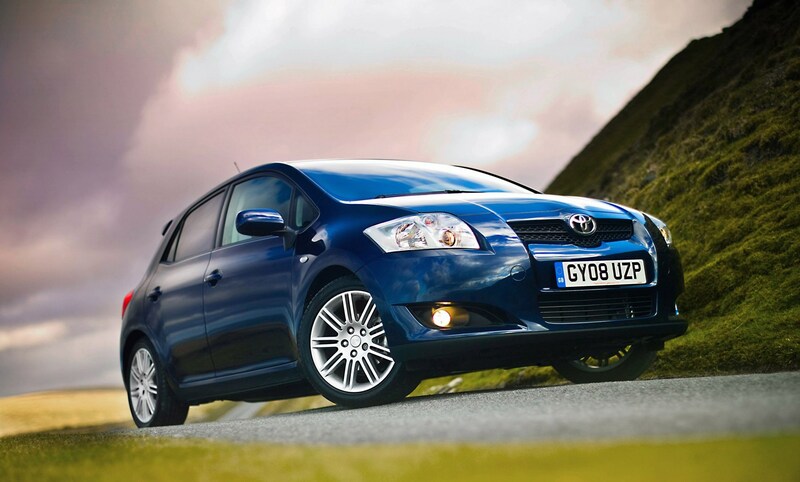 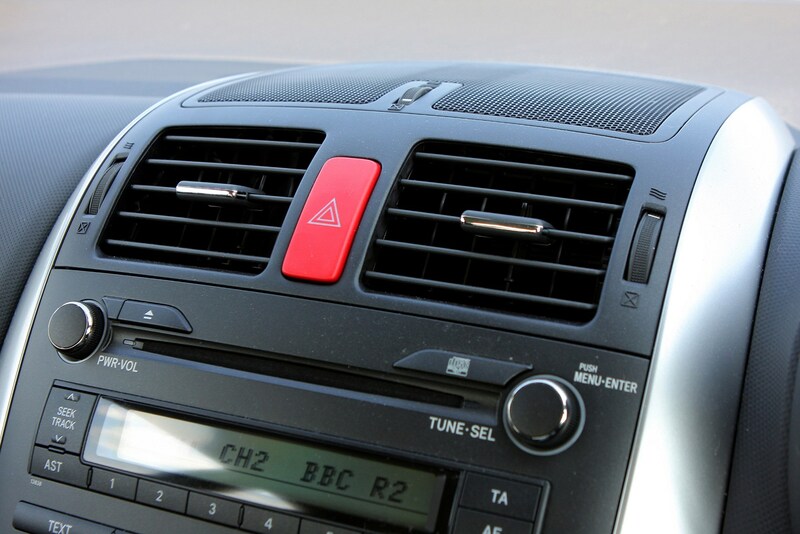 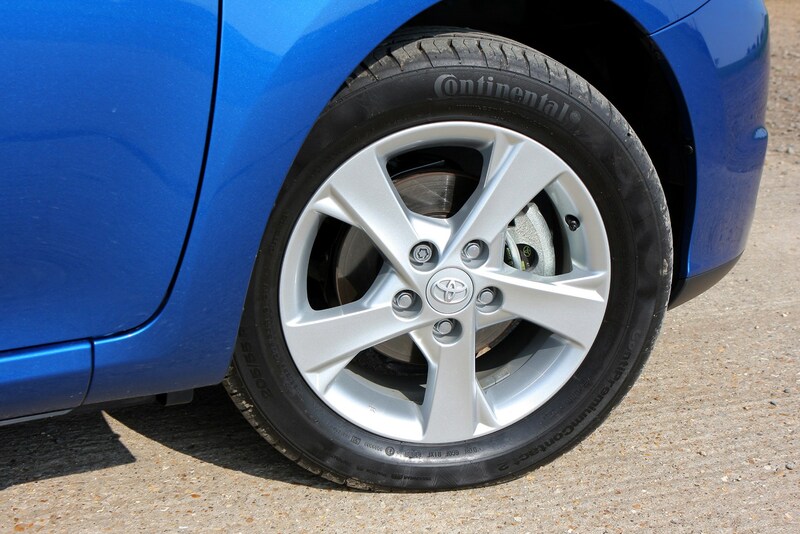 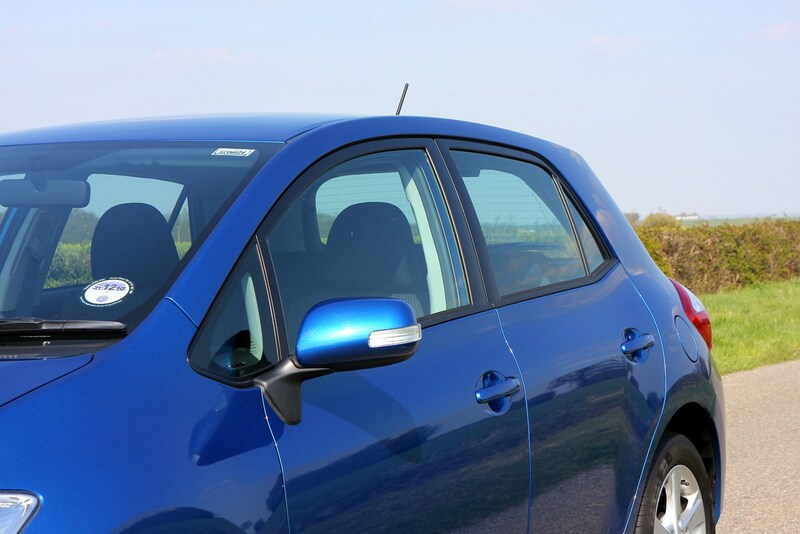 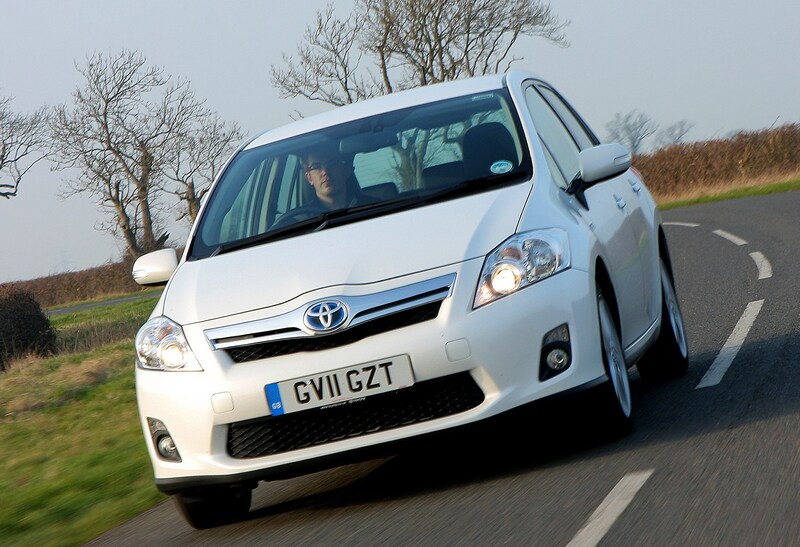 To find out more read the full Toyota Auris review that follows. 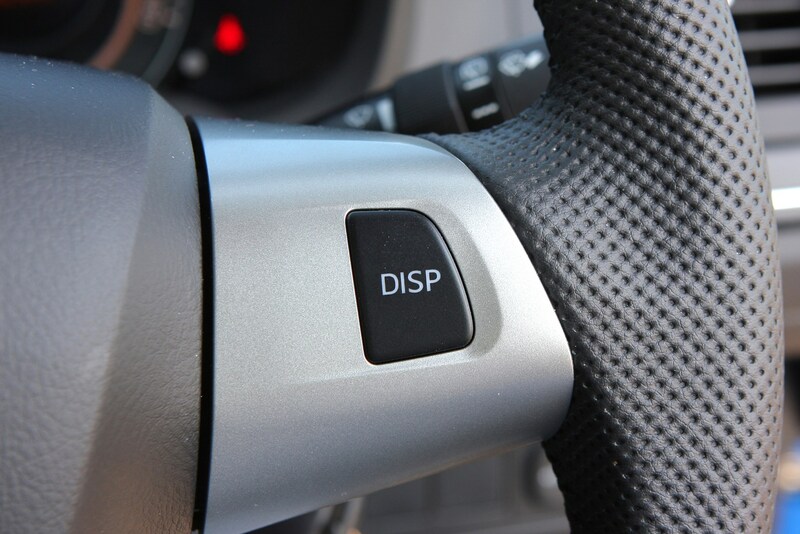 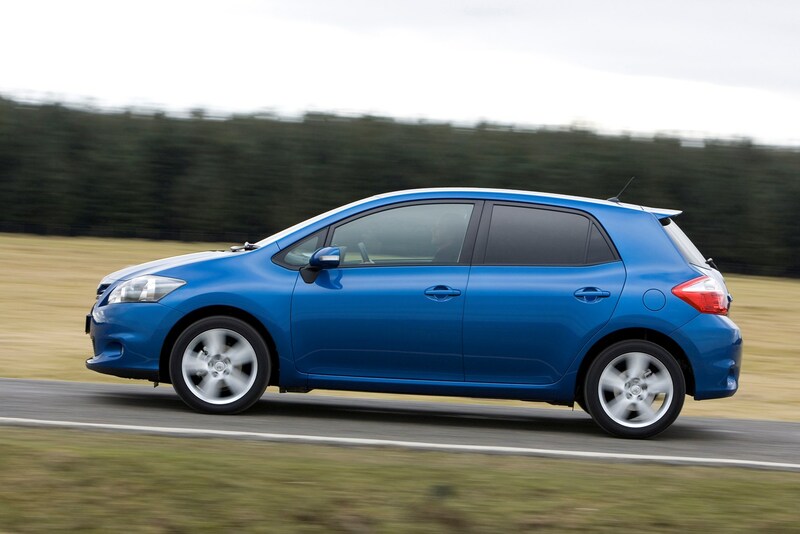 Toyota Auris HSD: diesel a better choice? 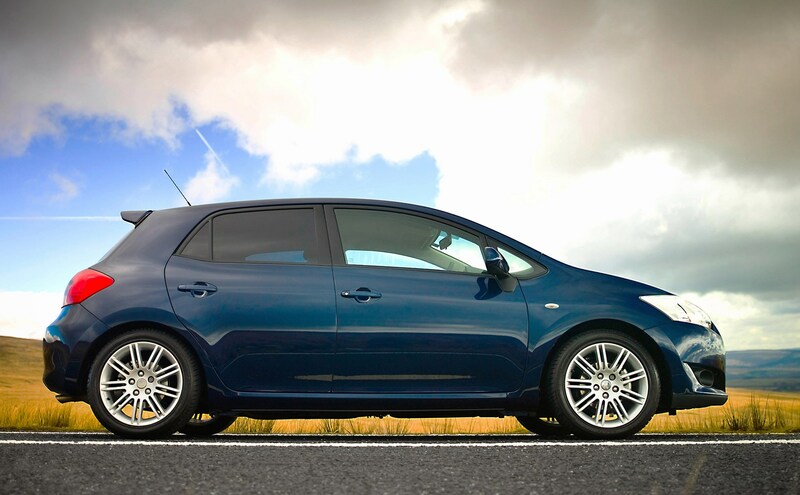 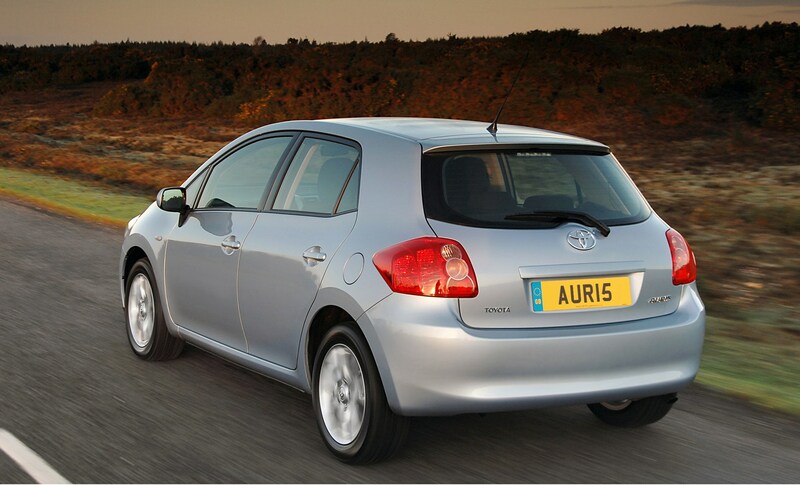 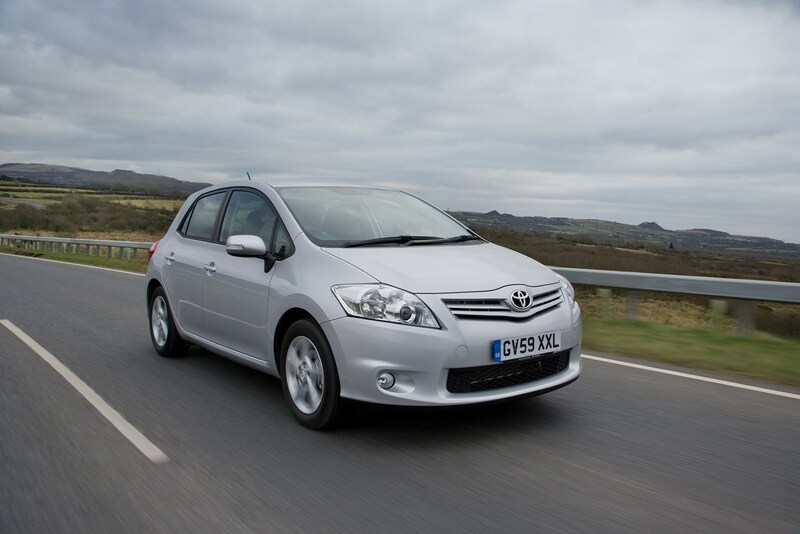 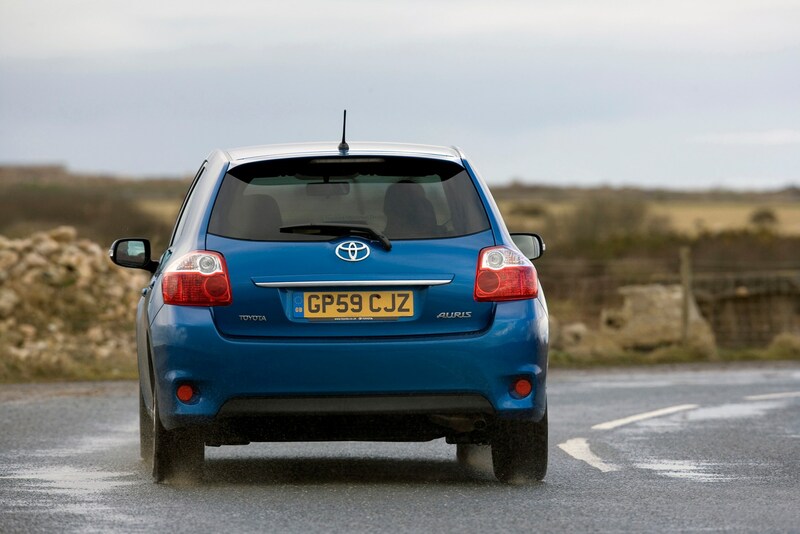 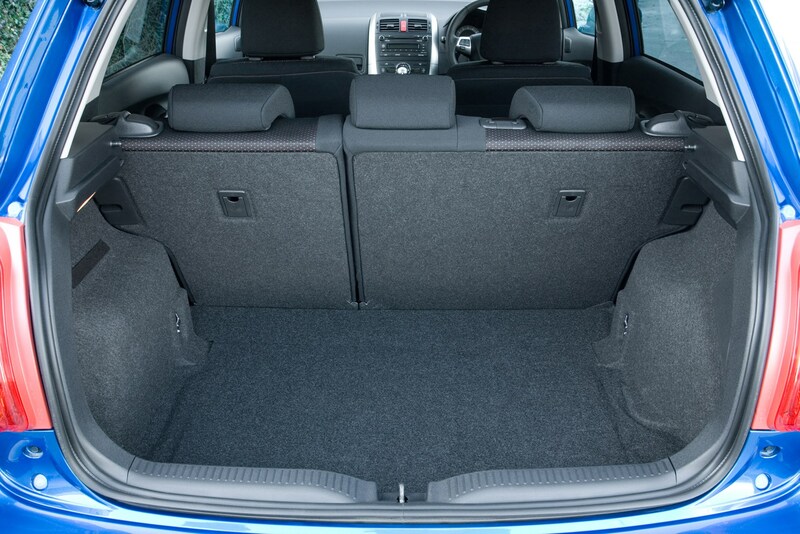 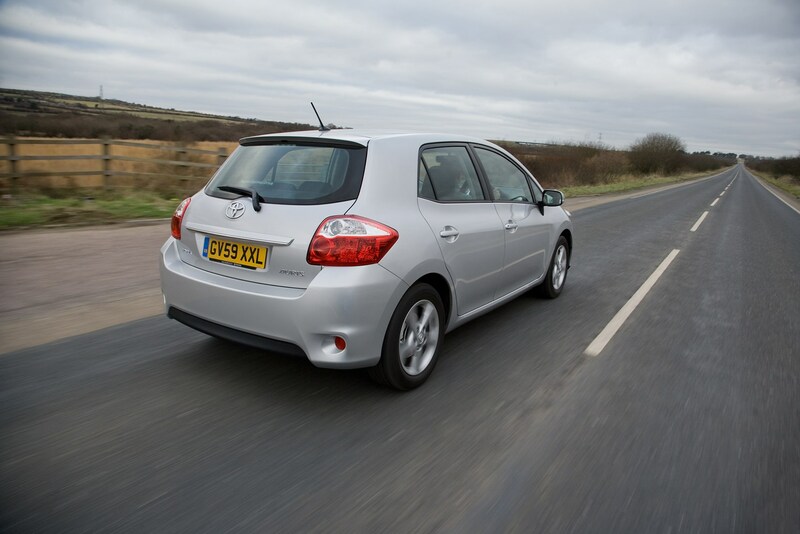 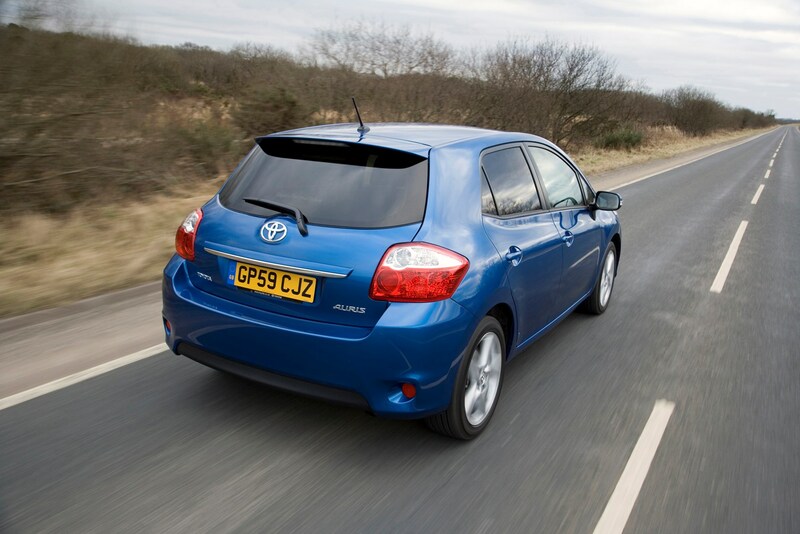 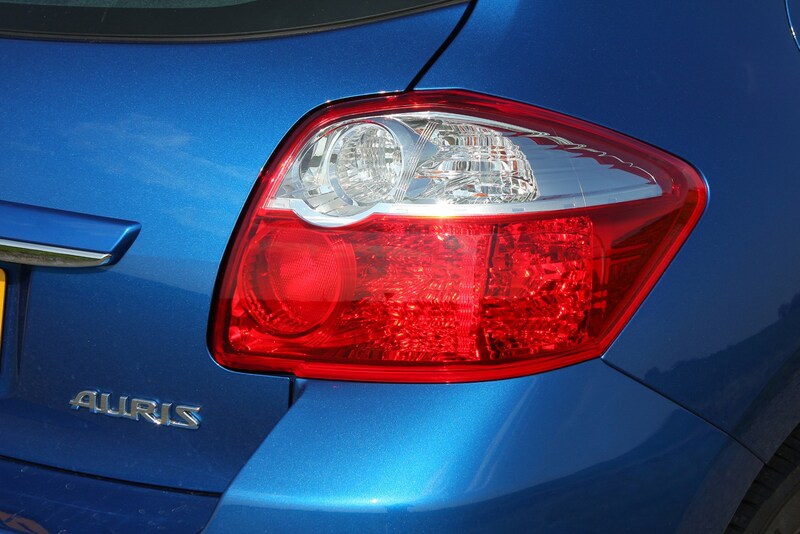 Did you know the most popular review for the Auris range is the Toyota Auris review.